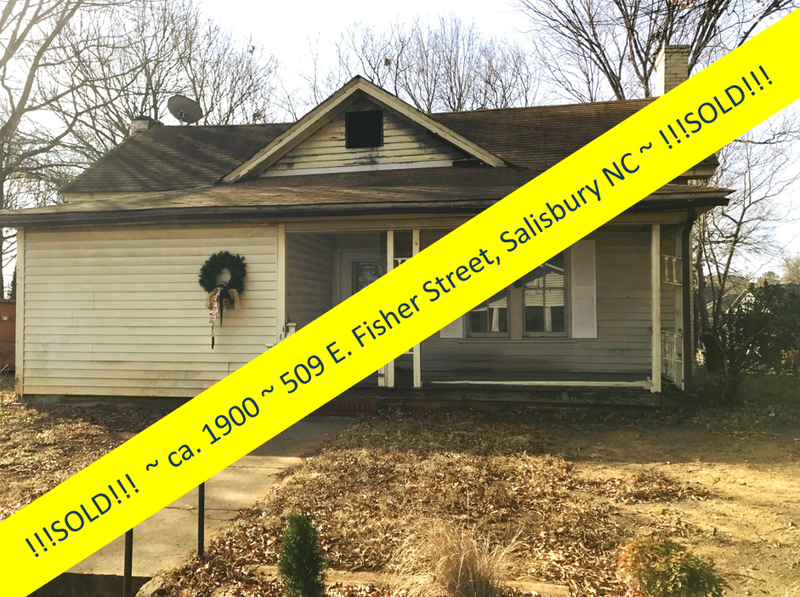 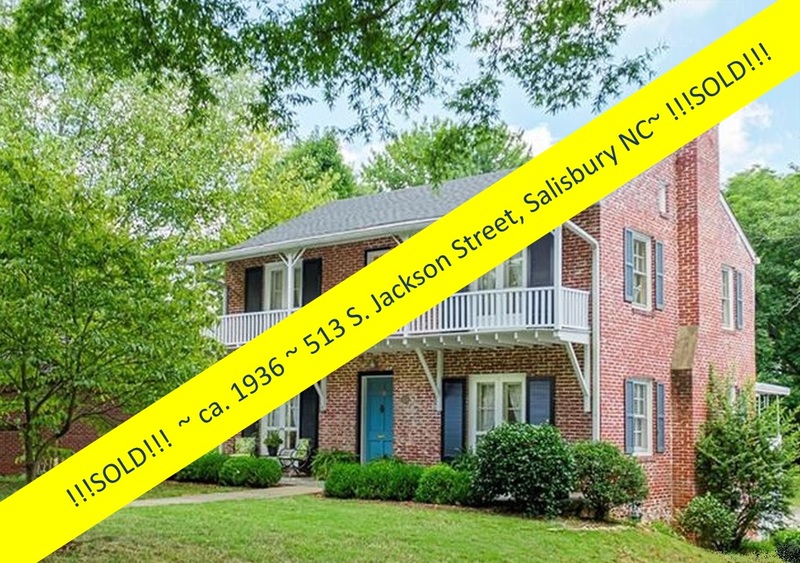 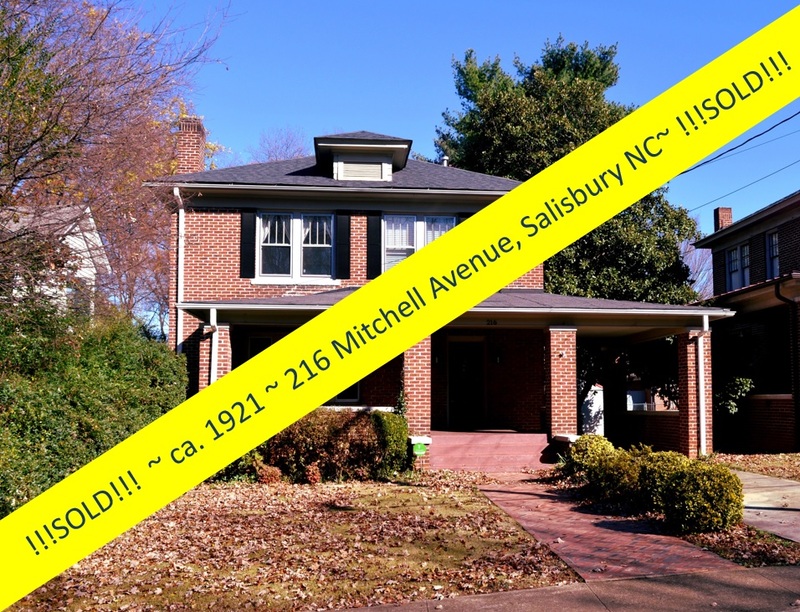 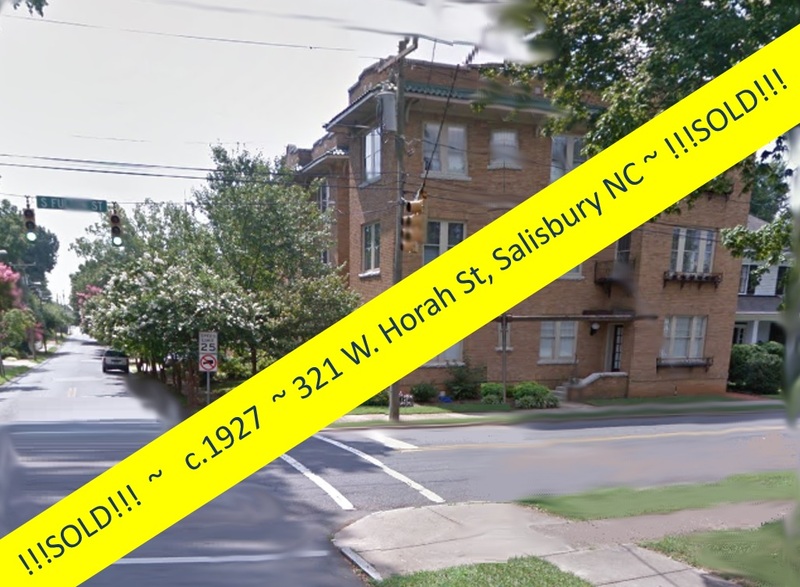 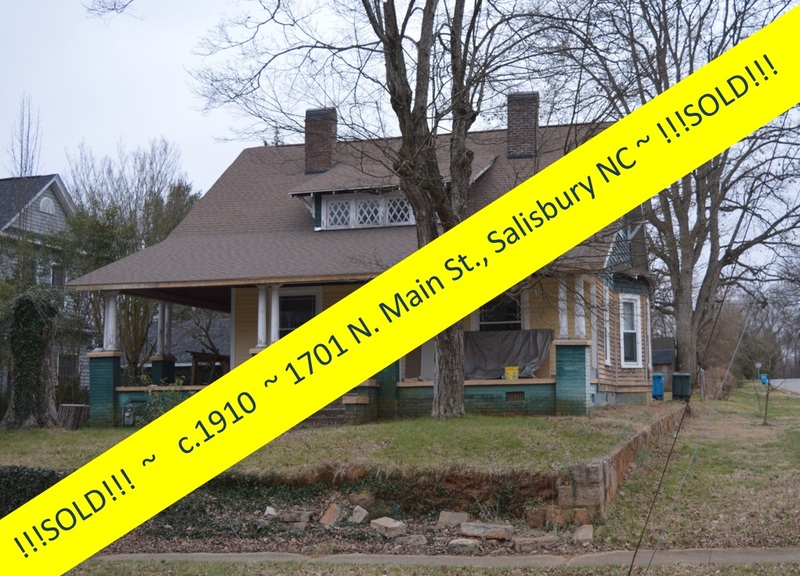 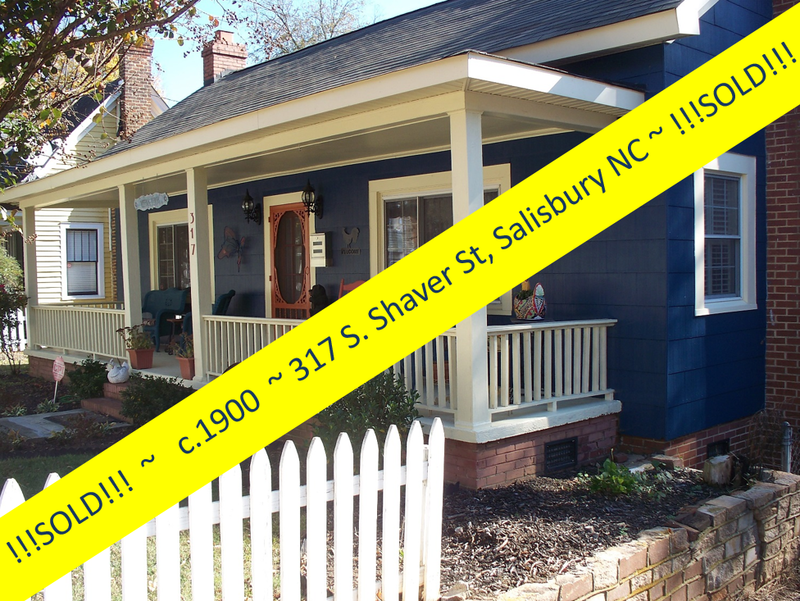 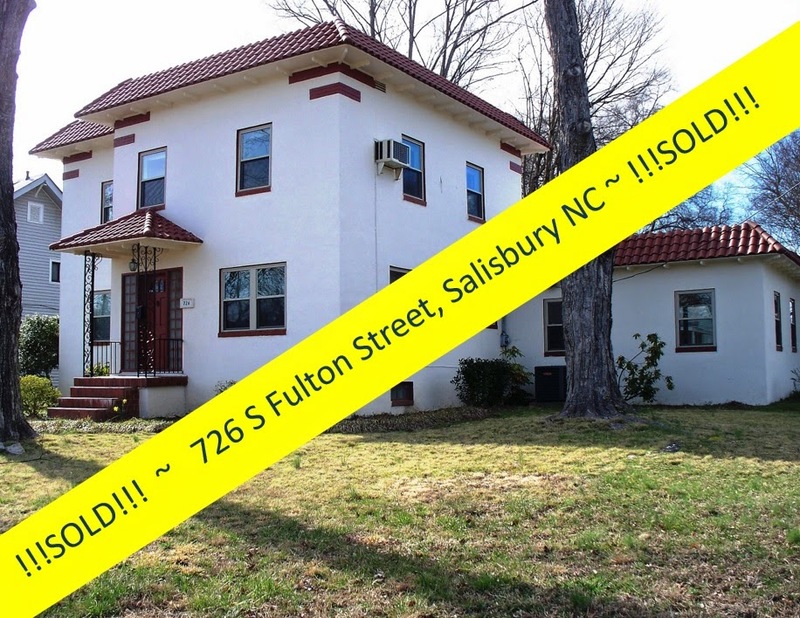 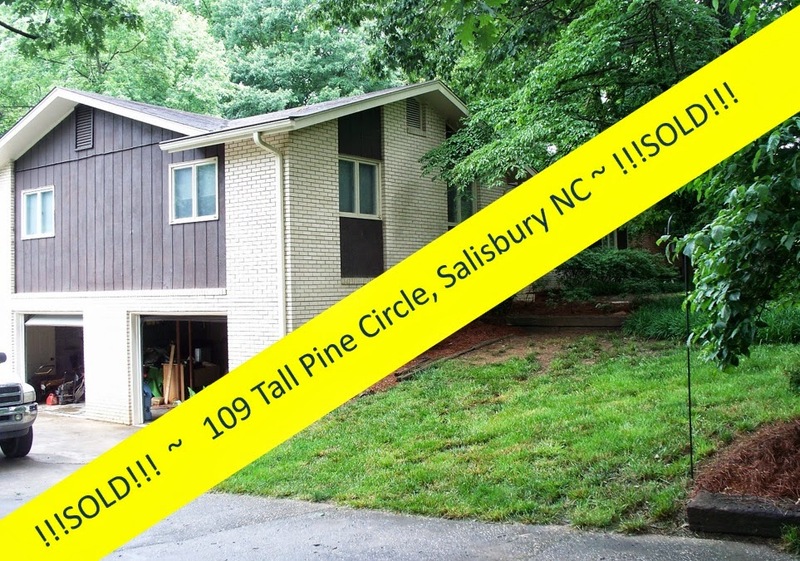 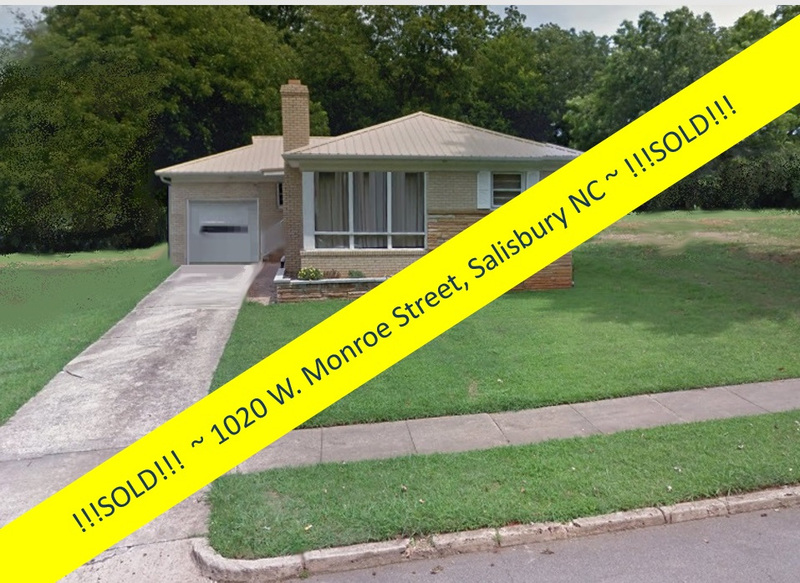 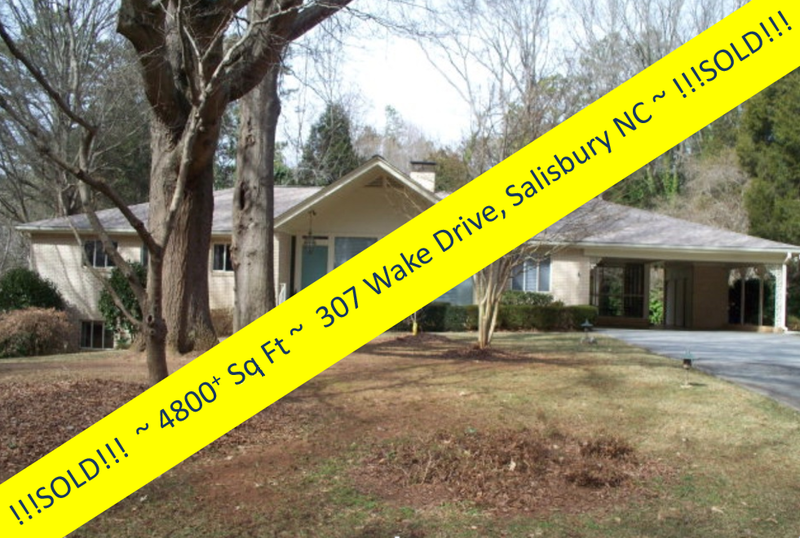 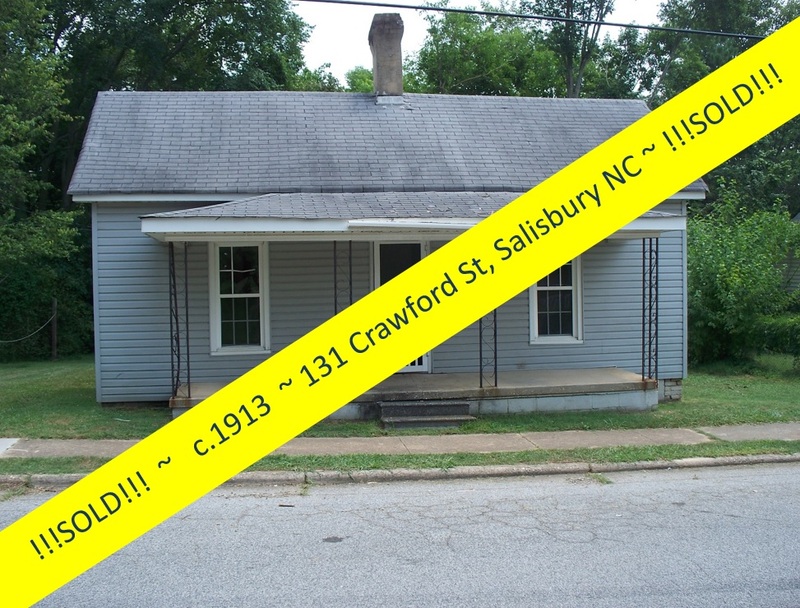 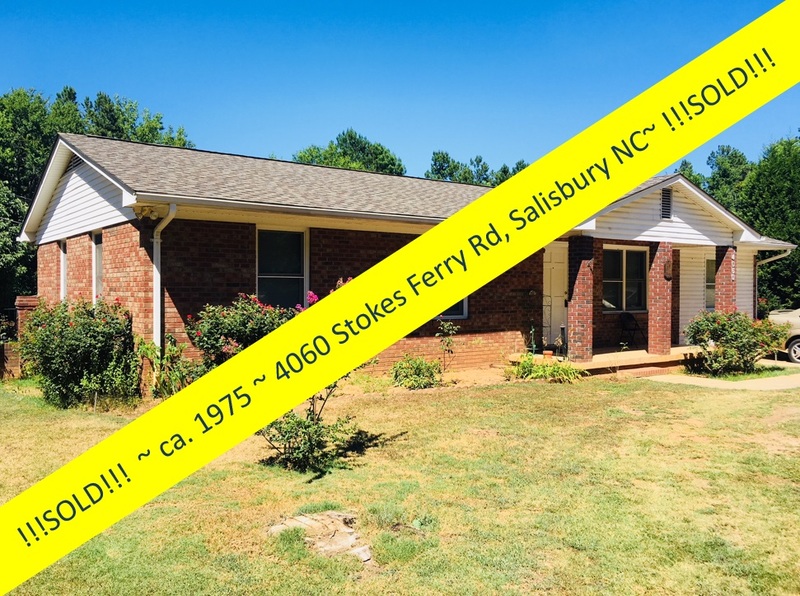 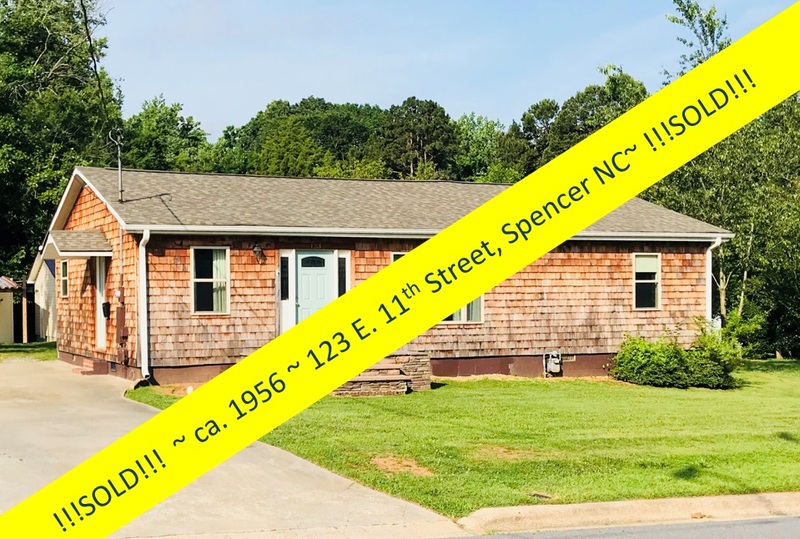 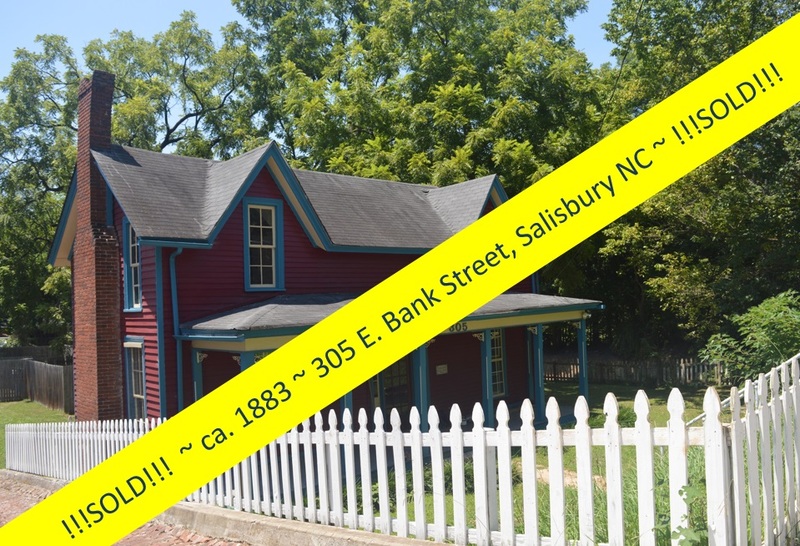 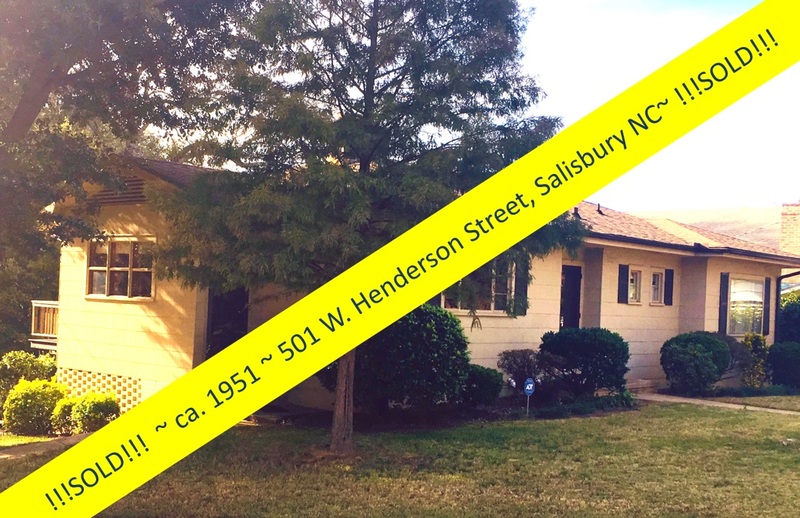 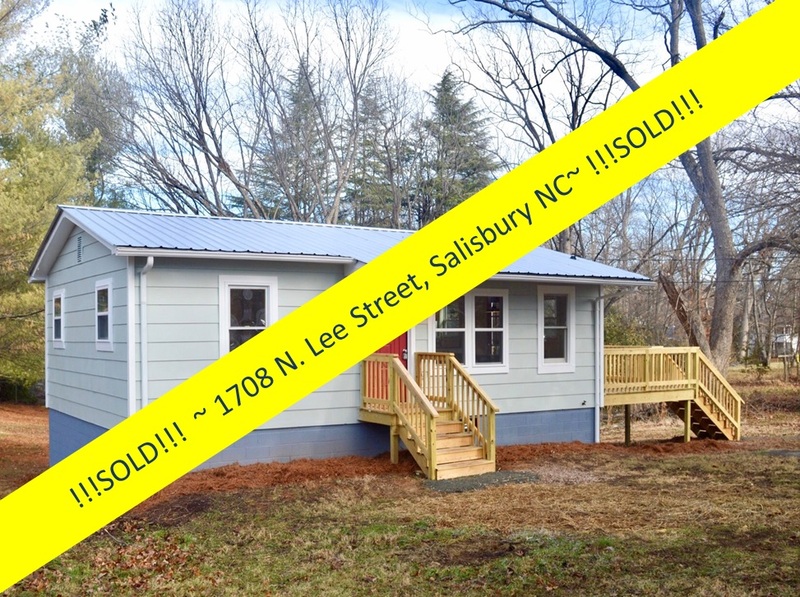 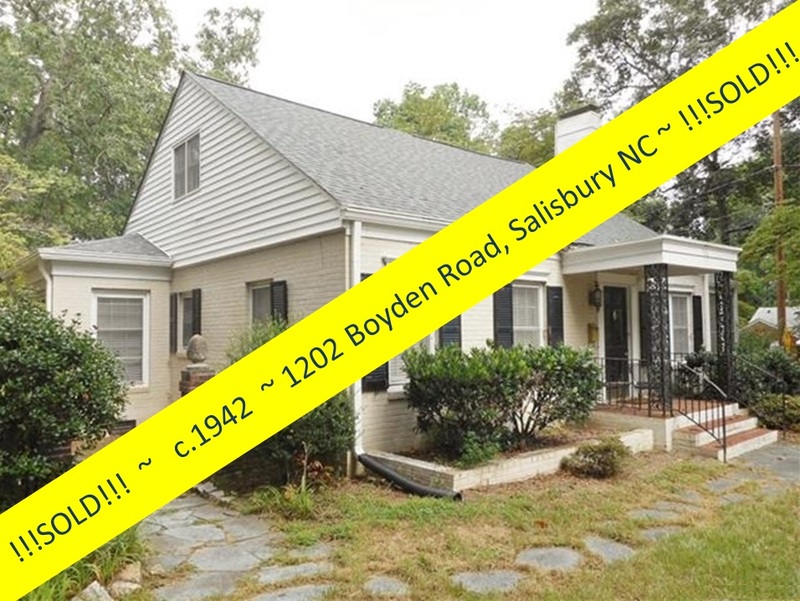 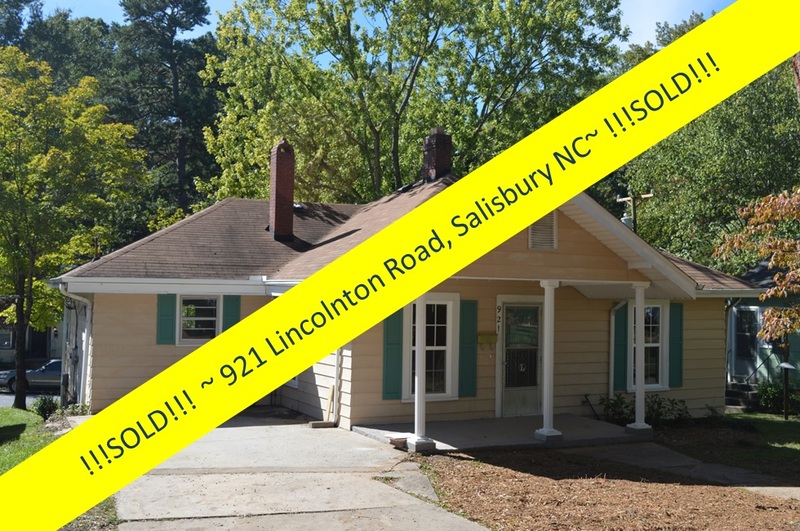 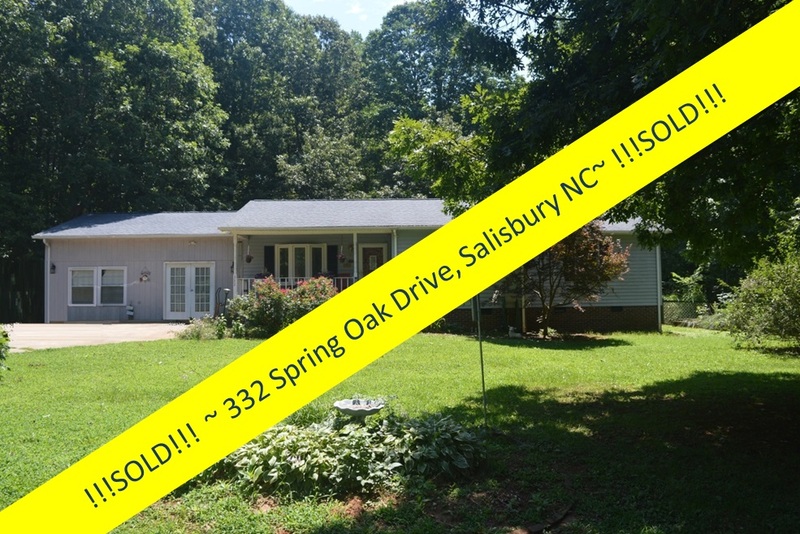 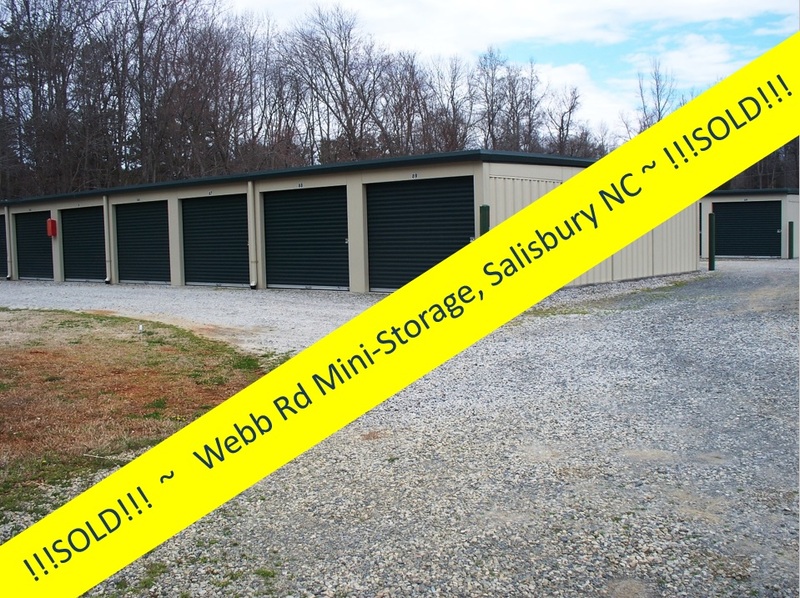 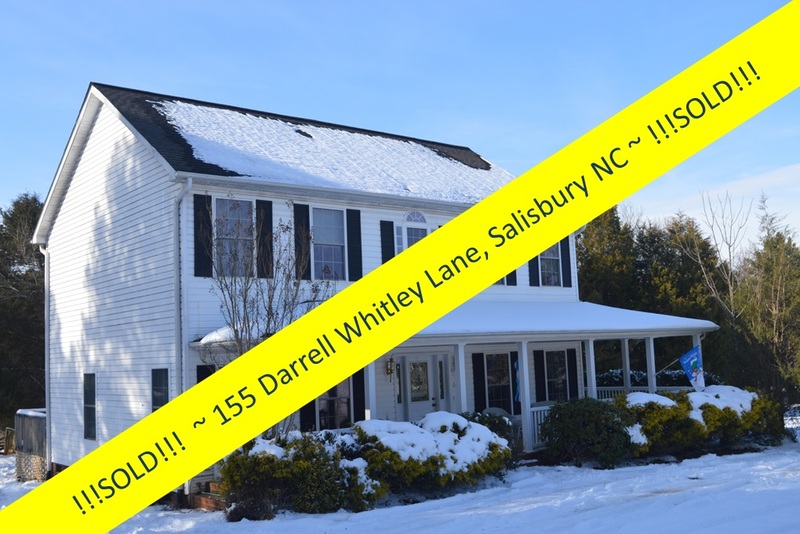 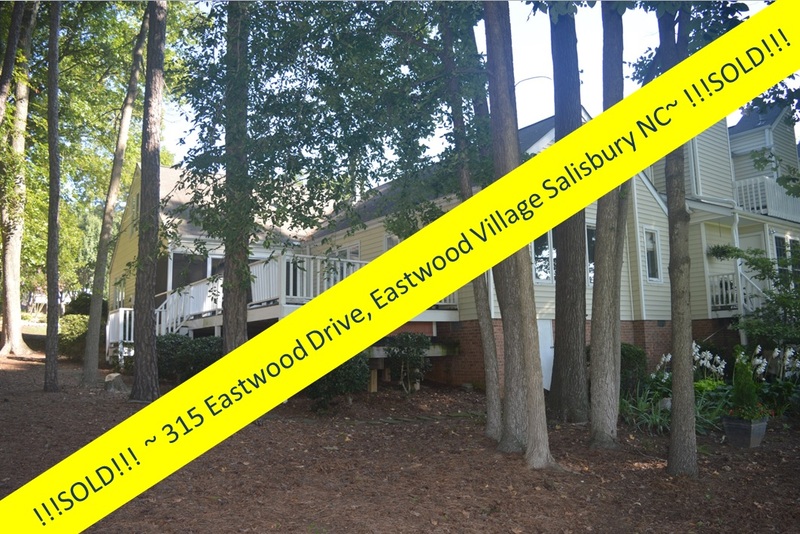 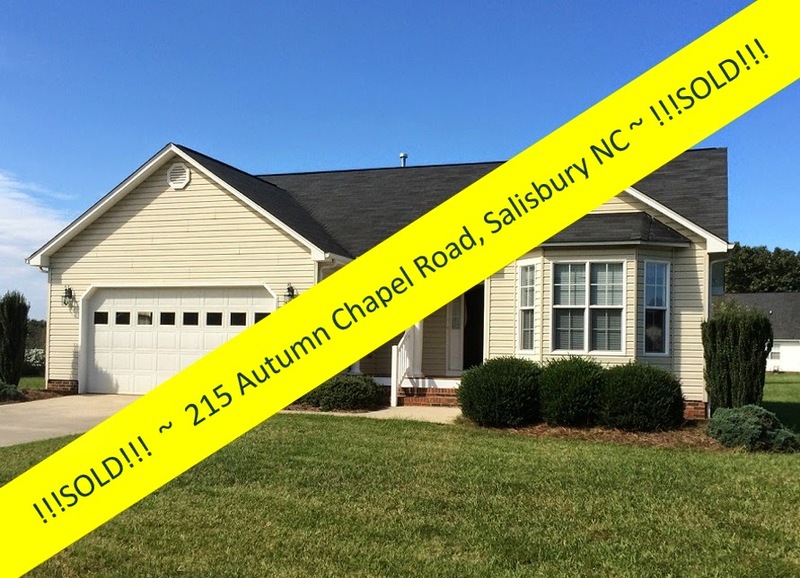 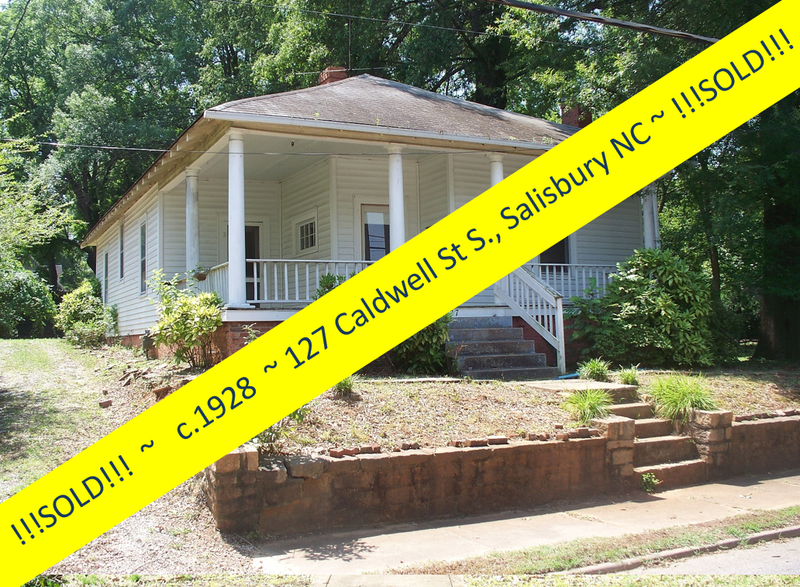 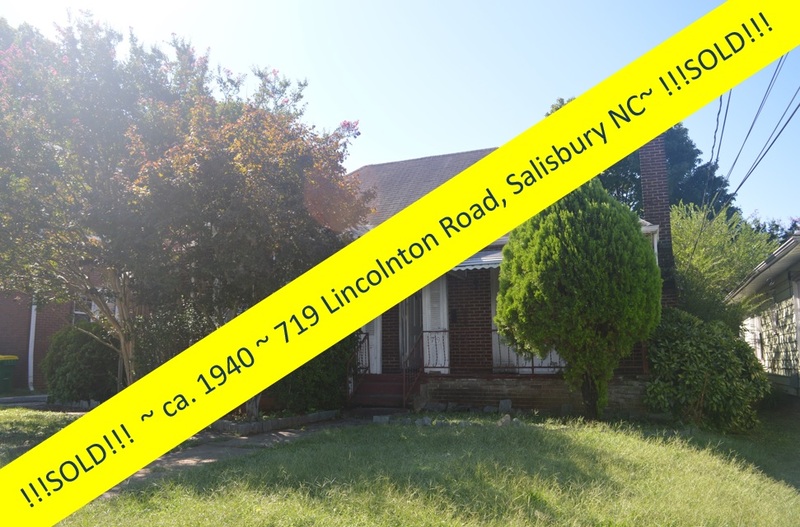 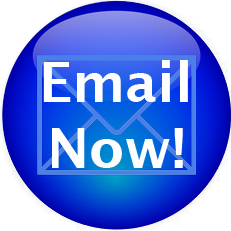 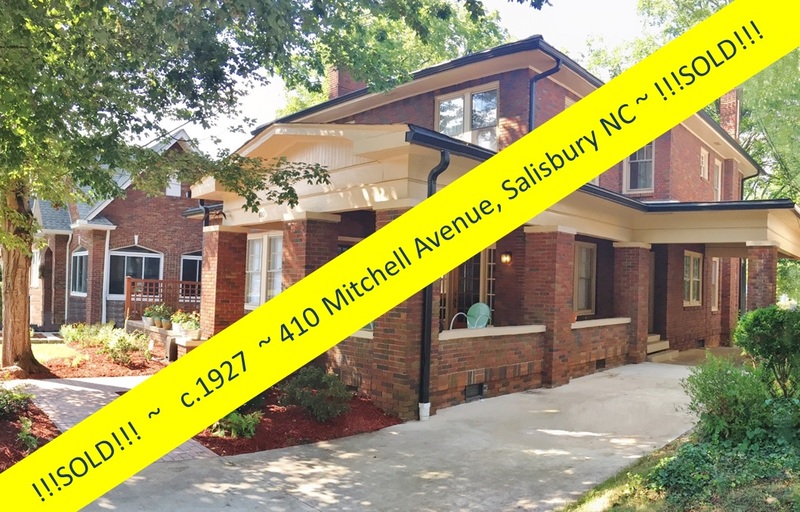 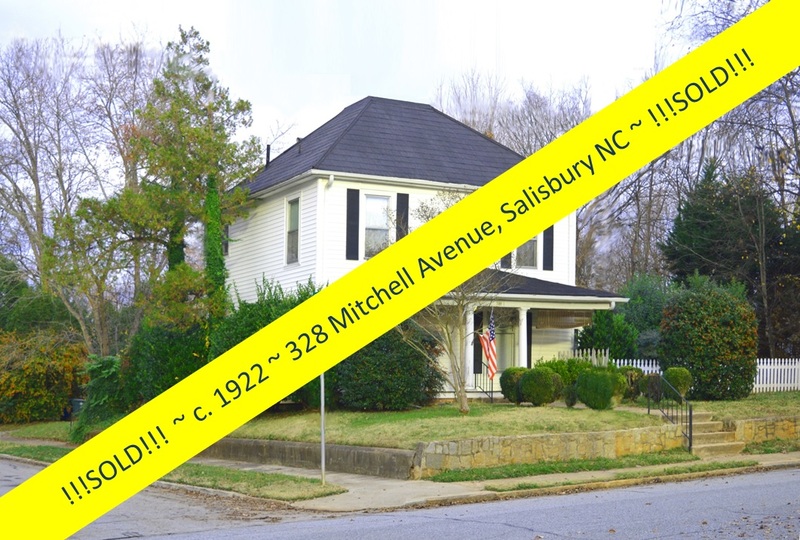 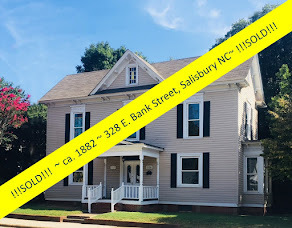 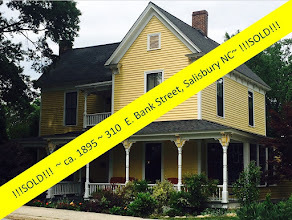 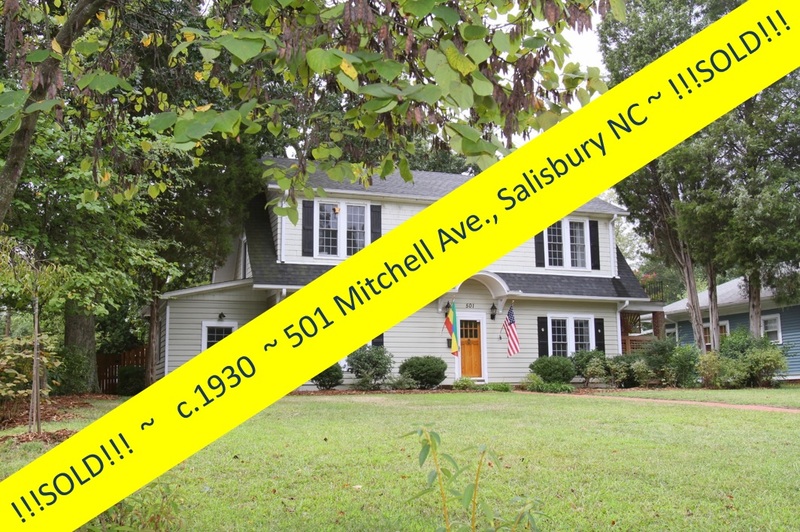 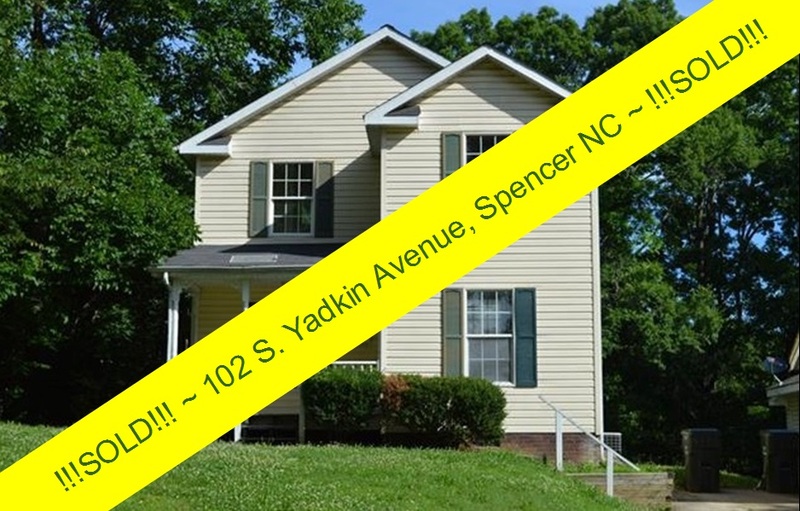 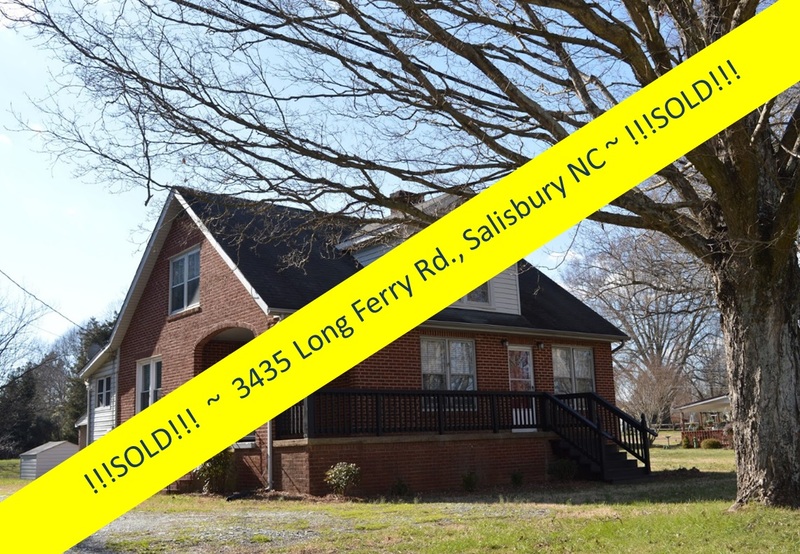 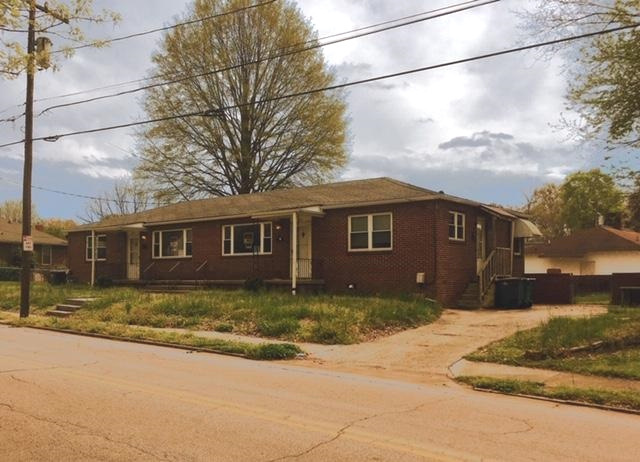 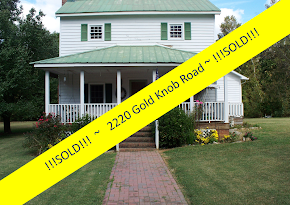 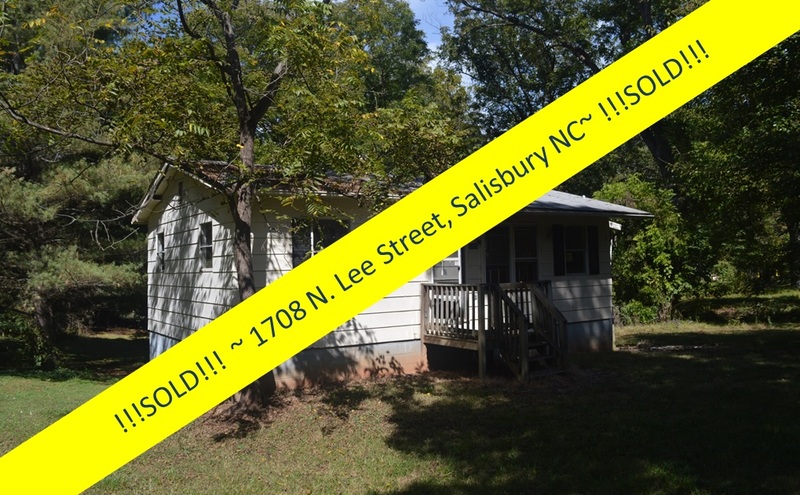 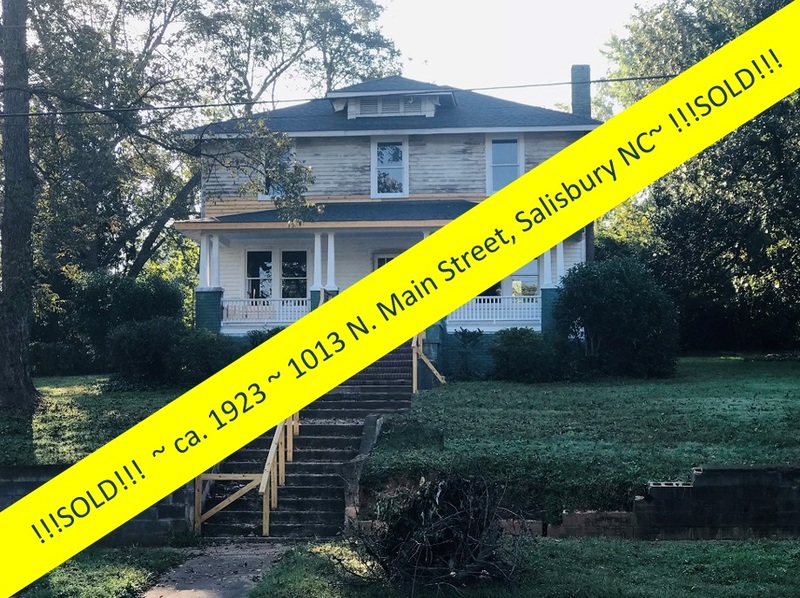 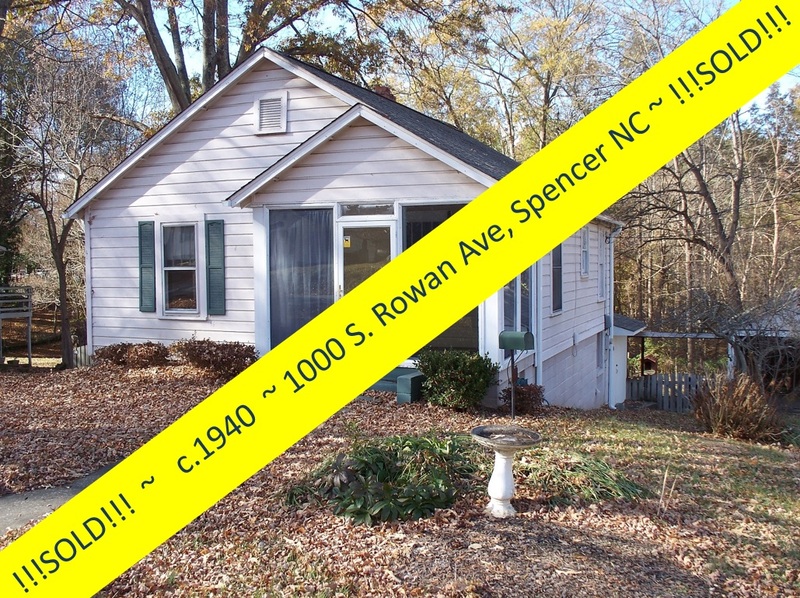 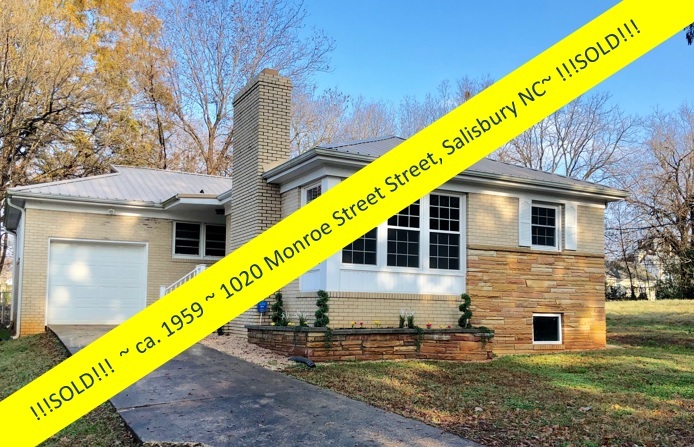 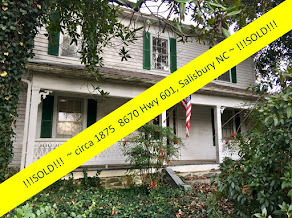 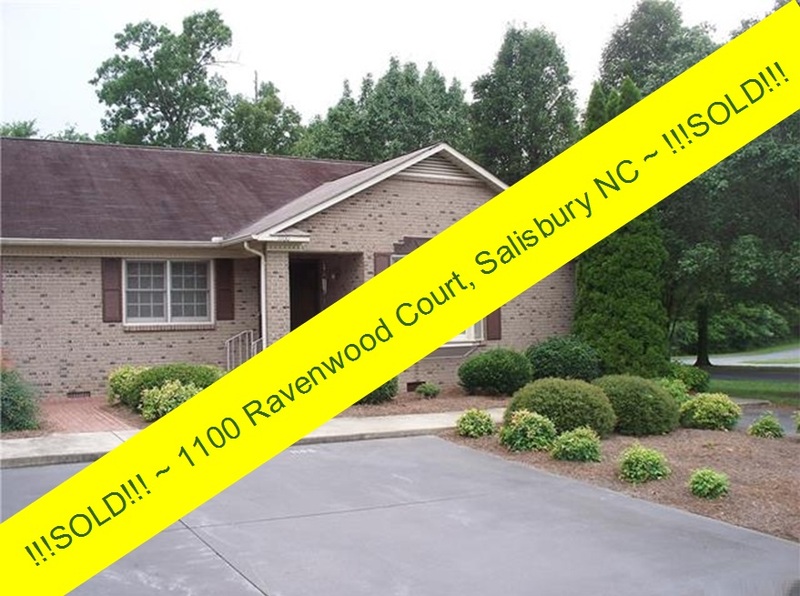 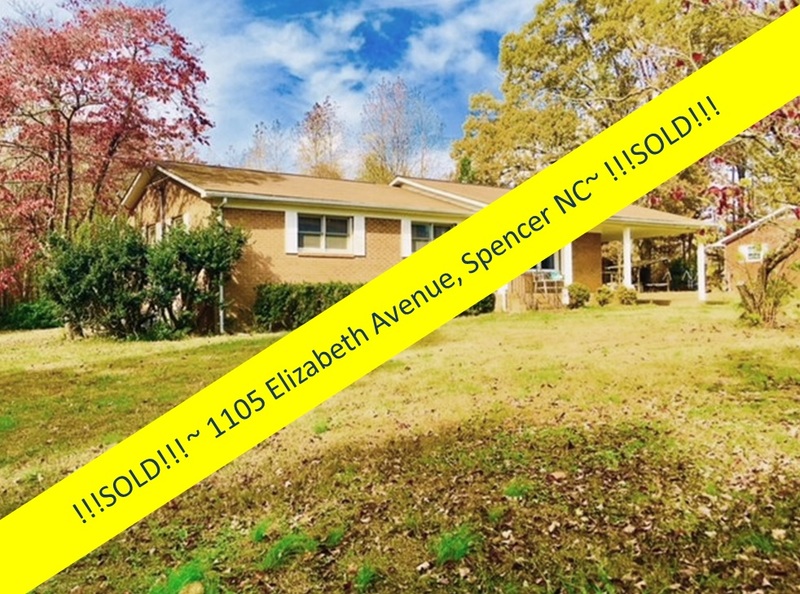 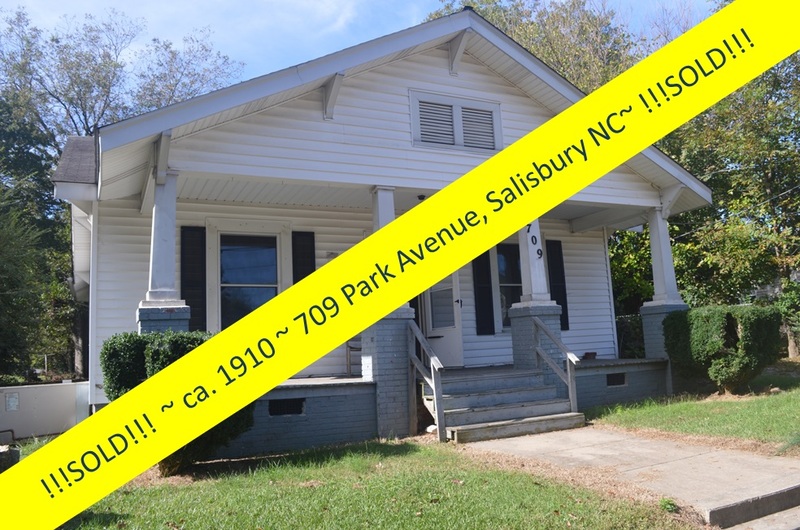 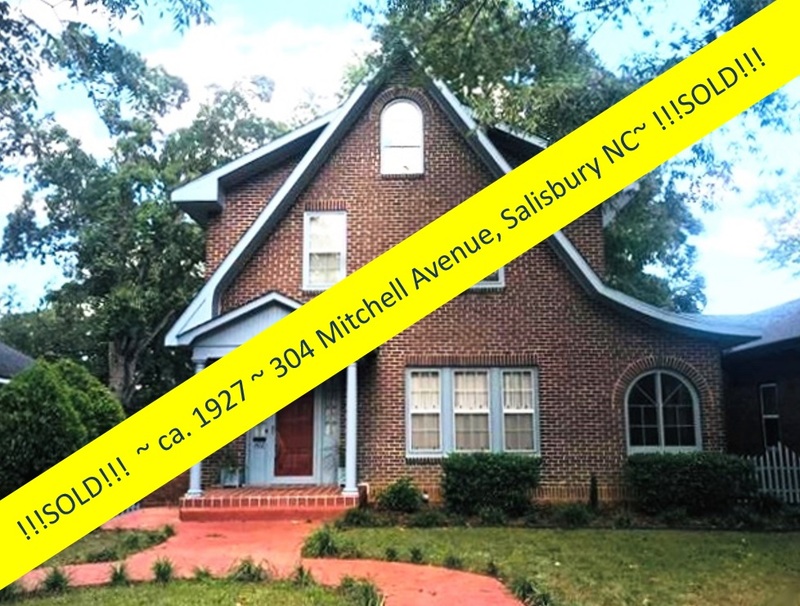 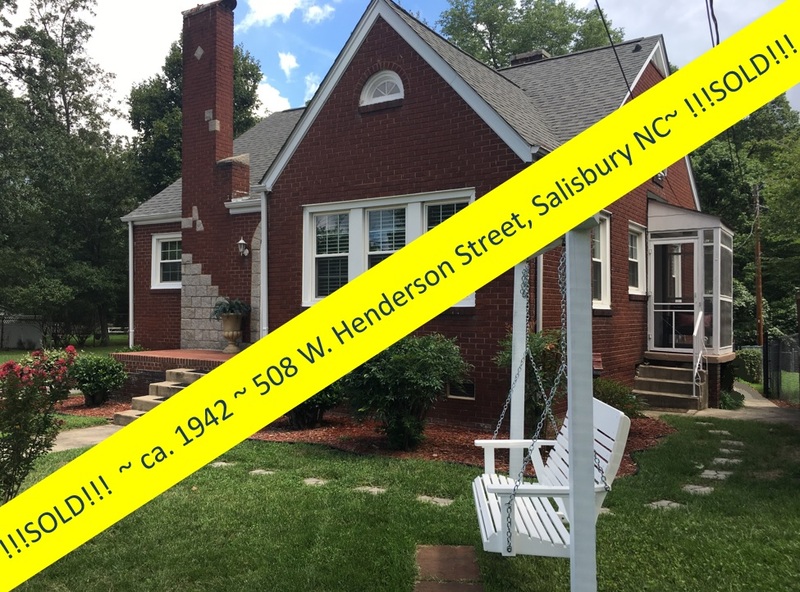 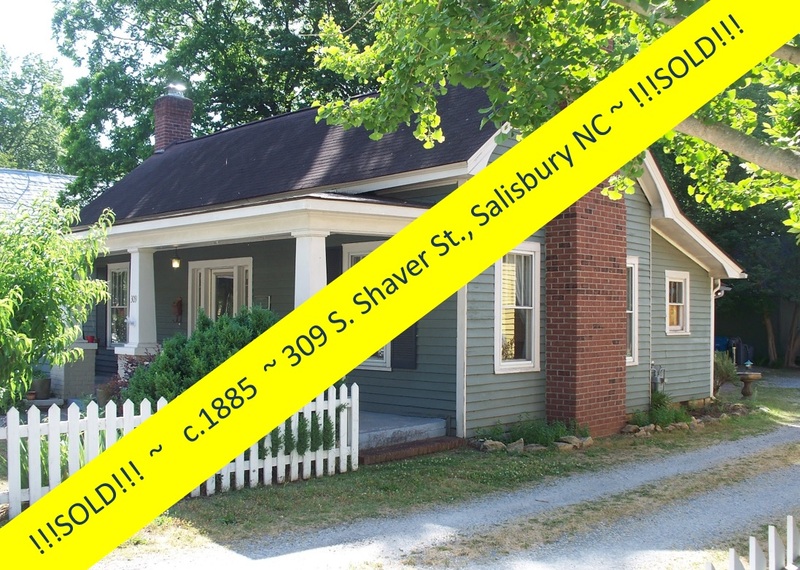 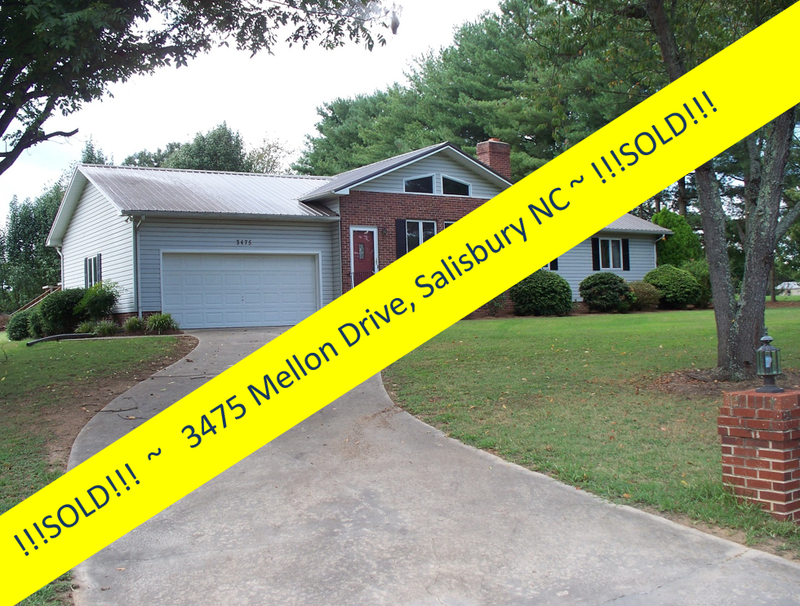 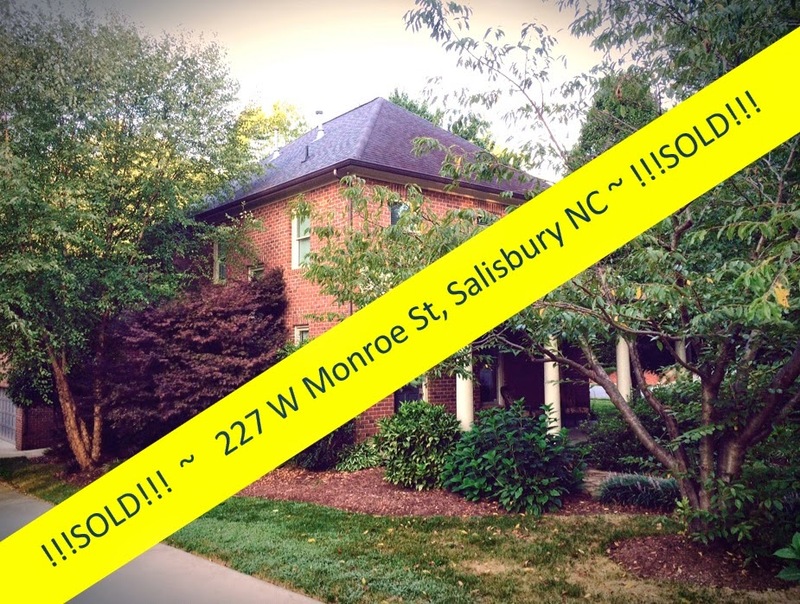 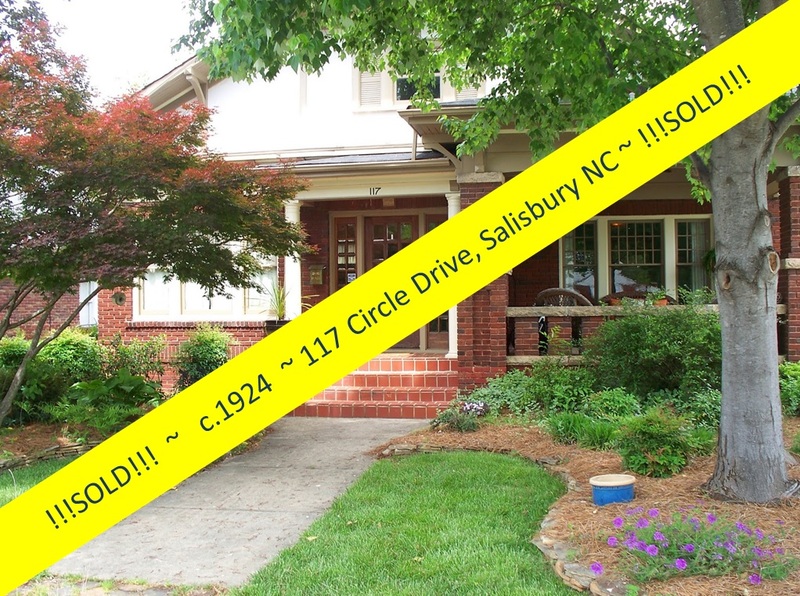 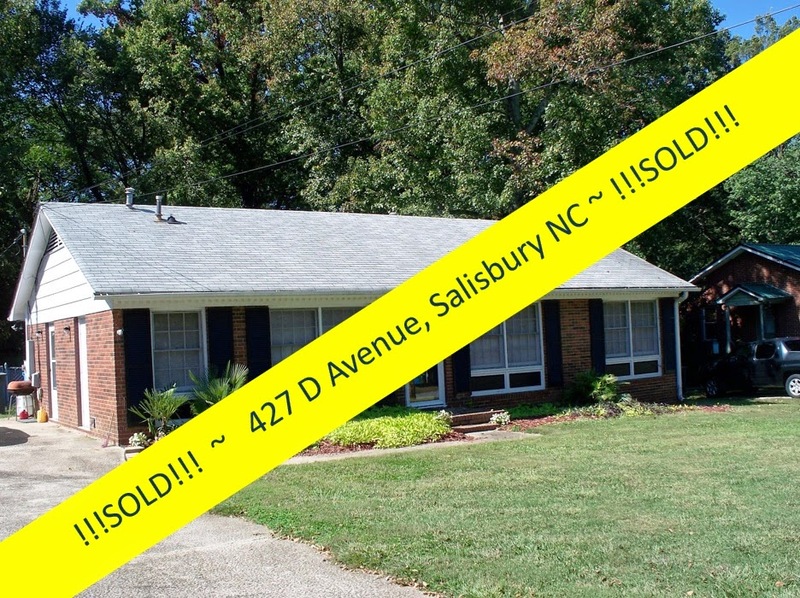 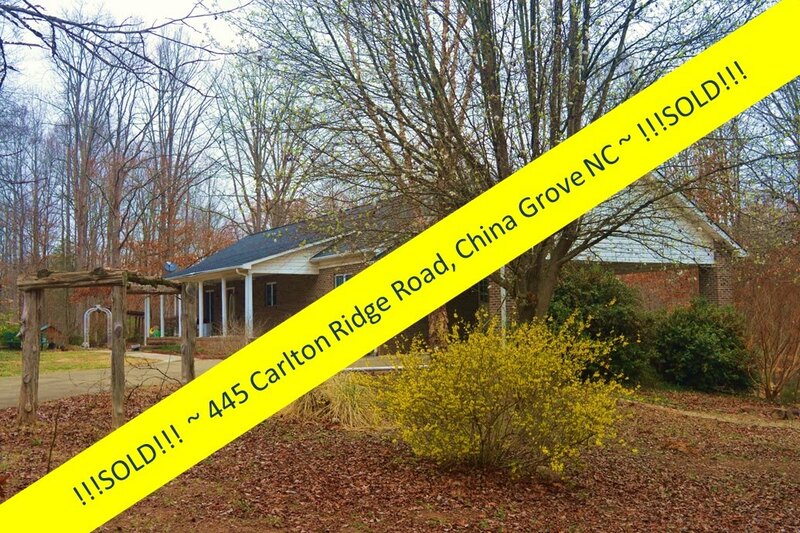 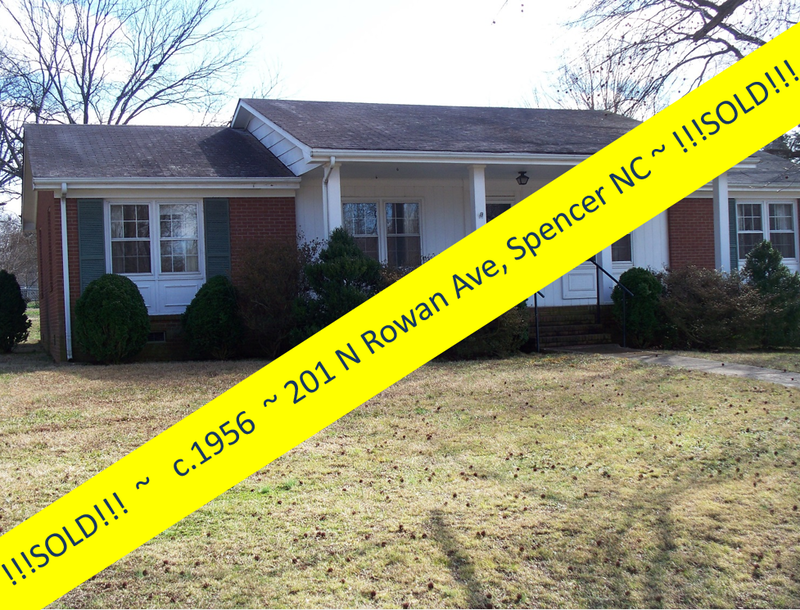 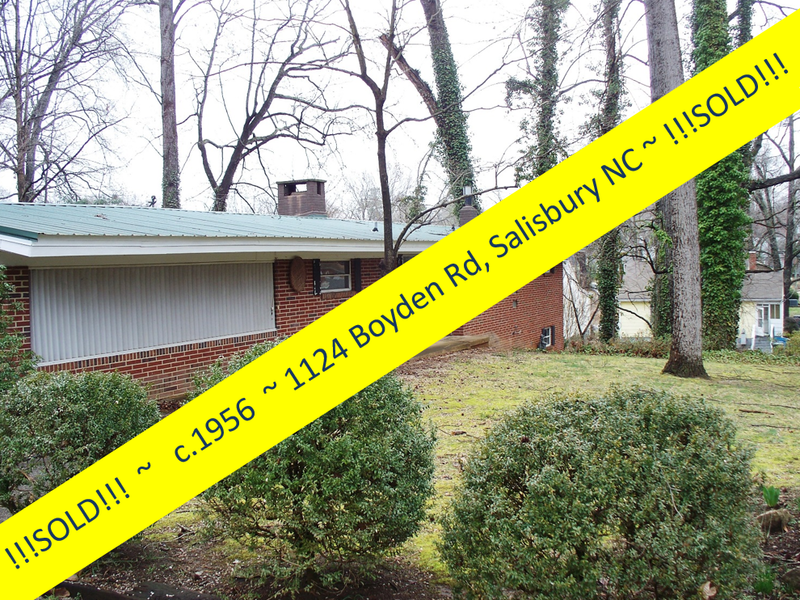 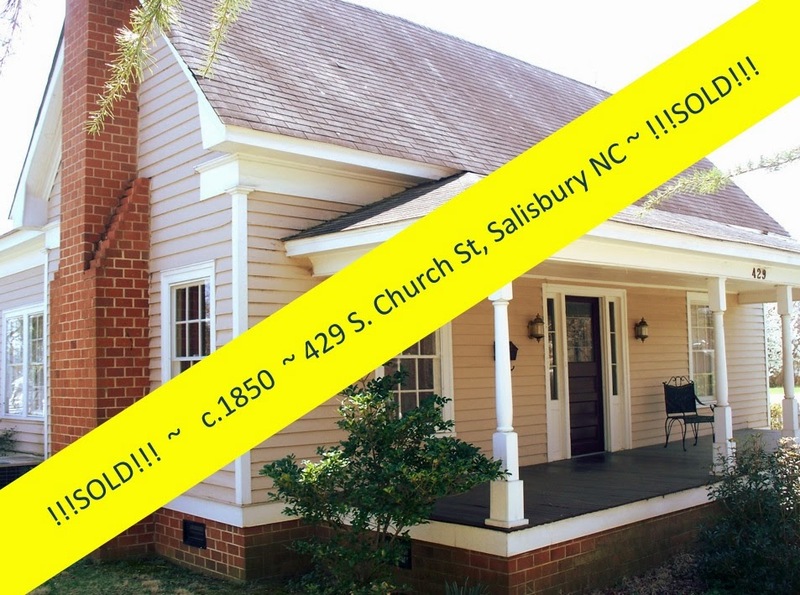 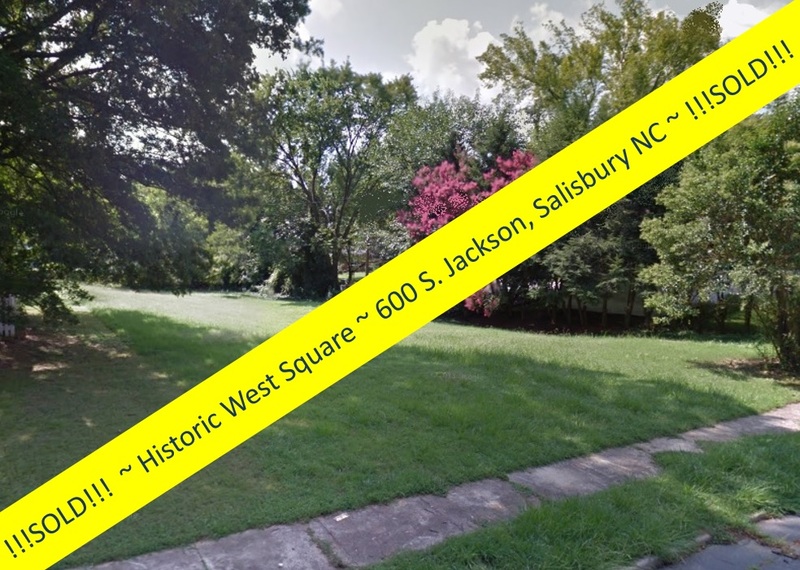 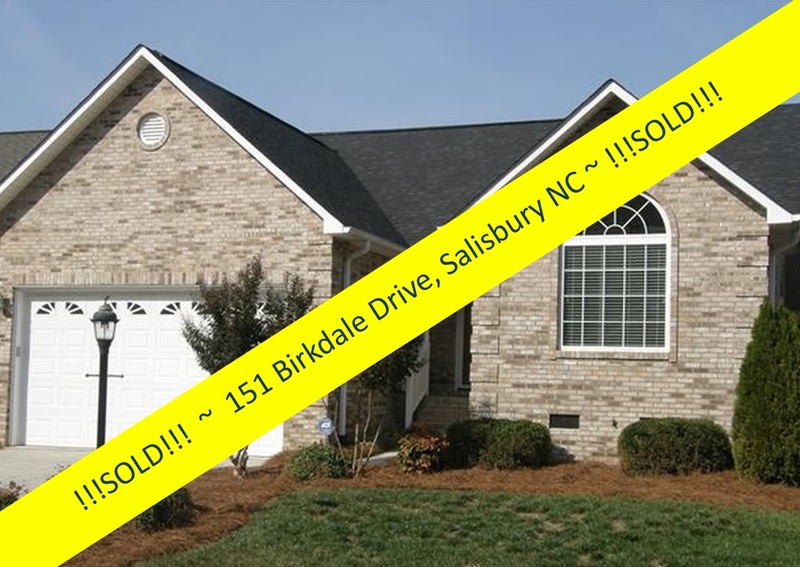 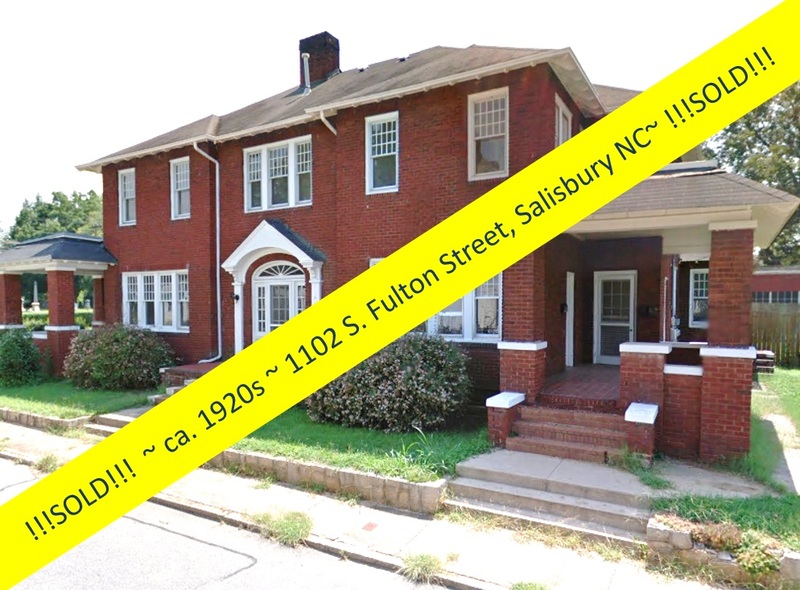 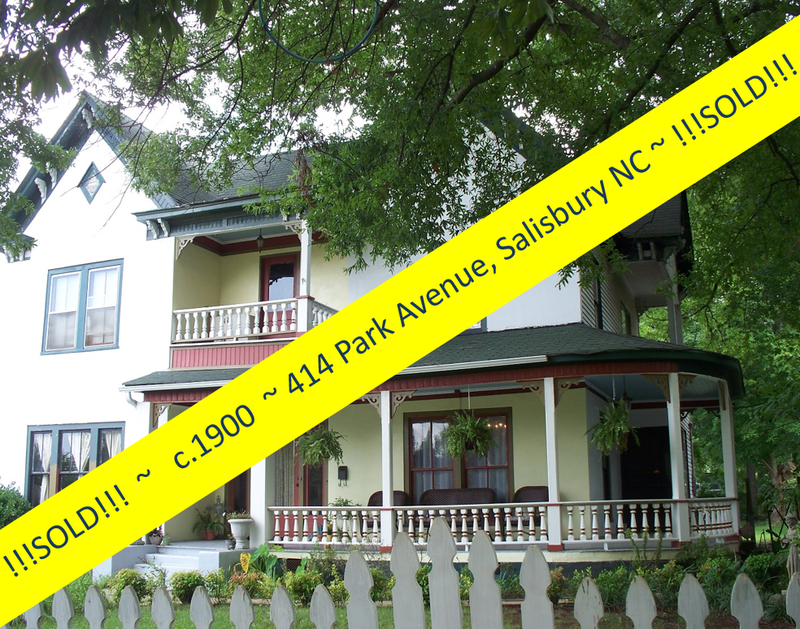 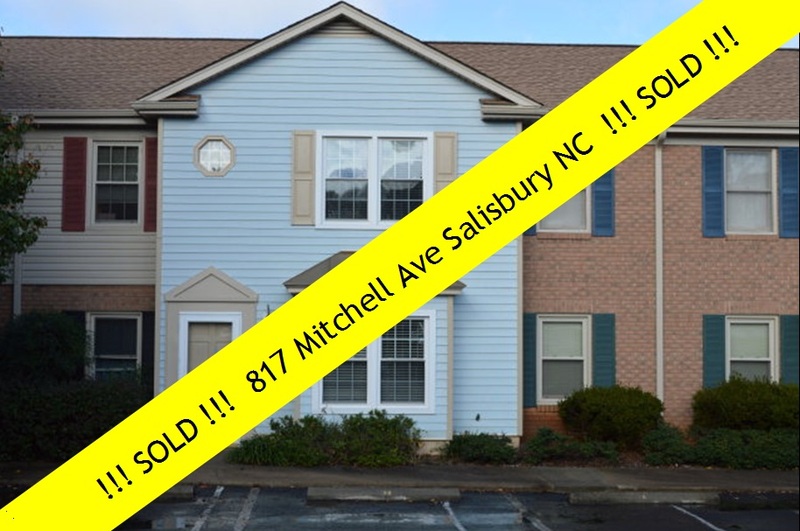 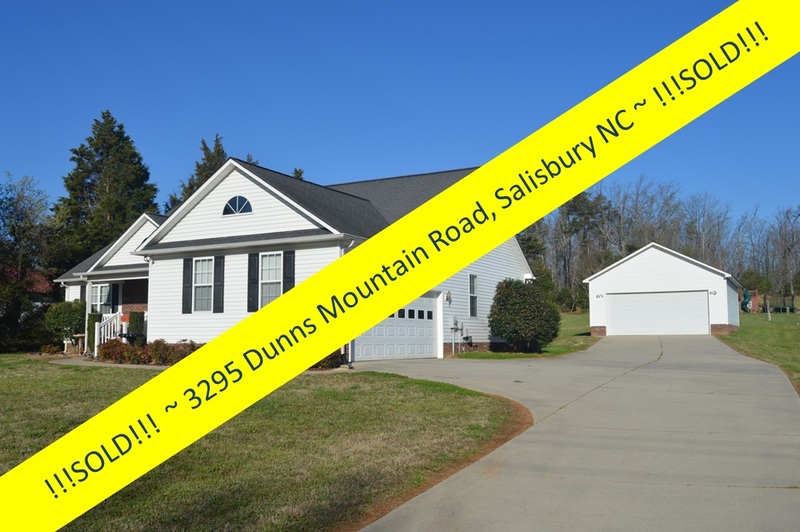 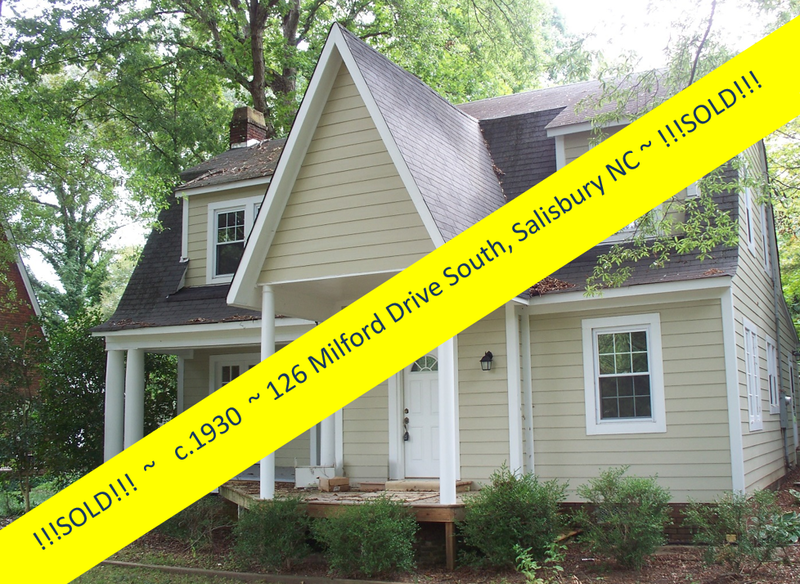 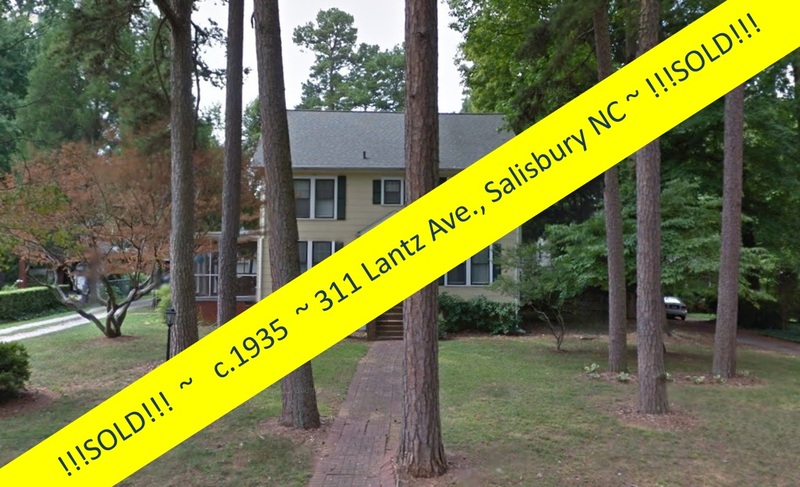 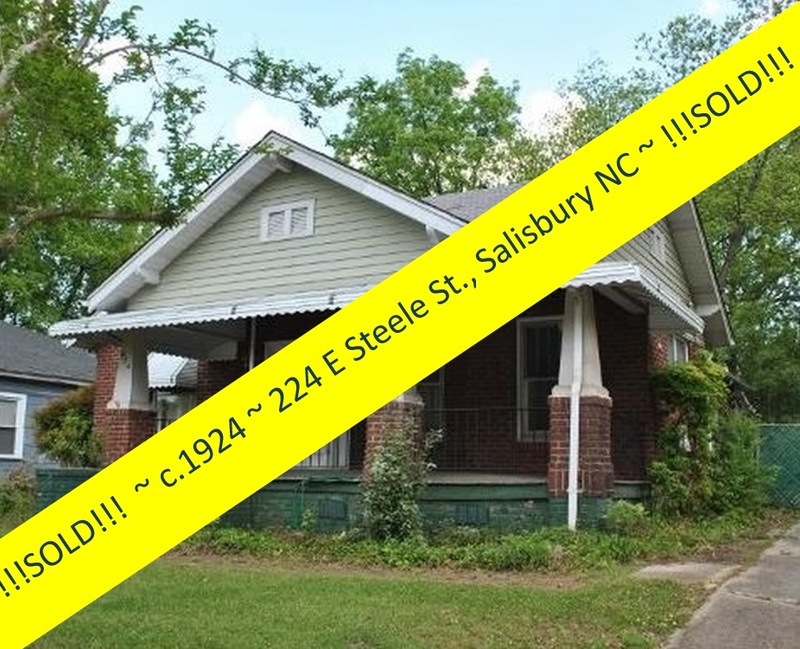 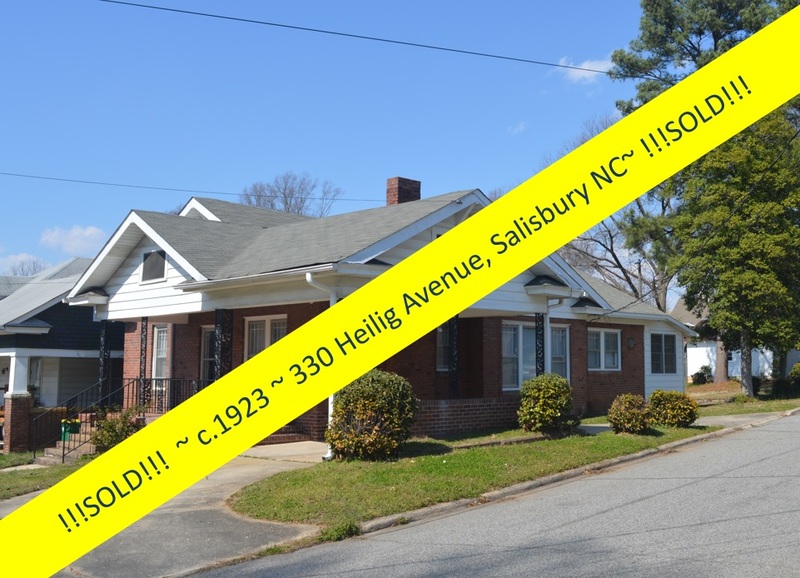 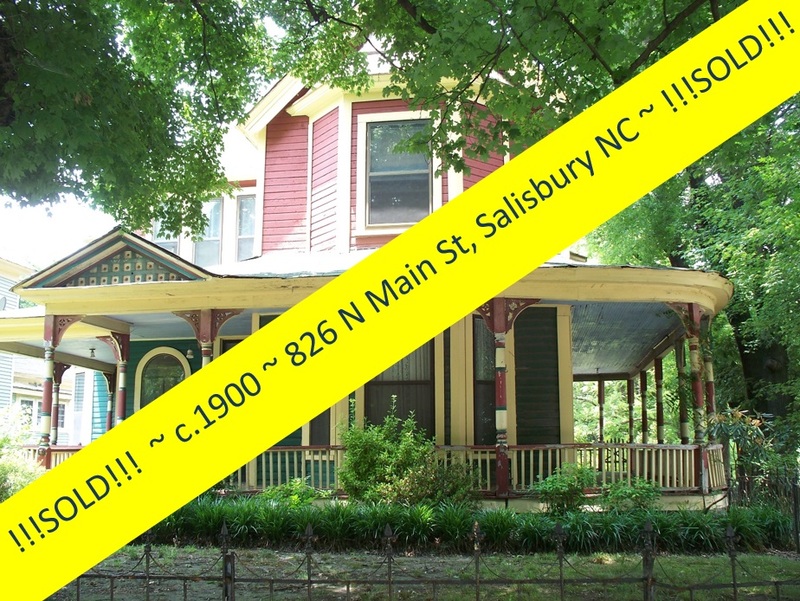 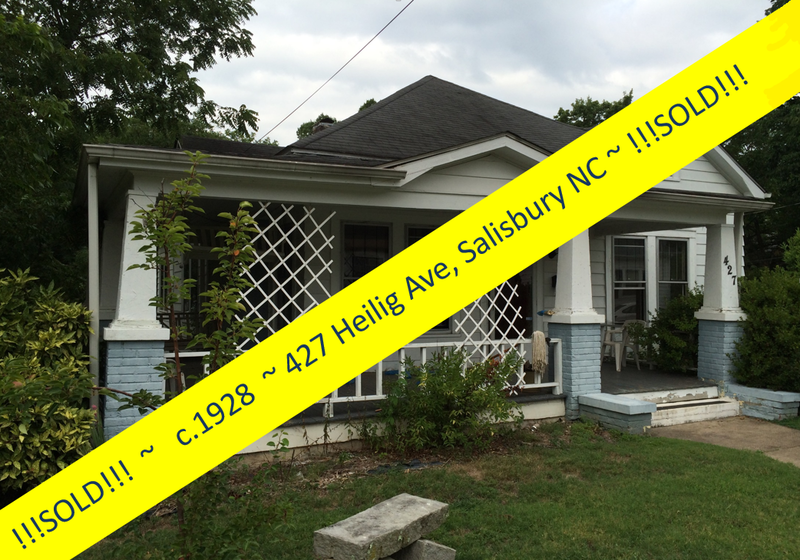 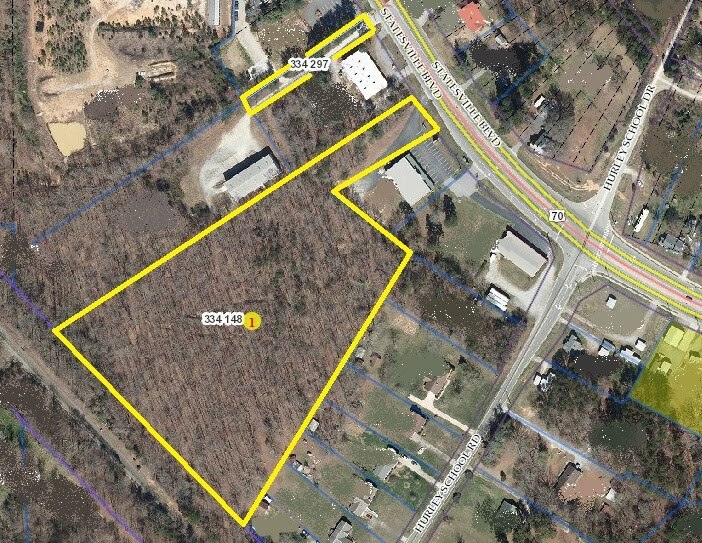 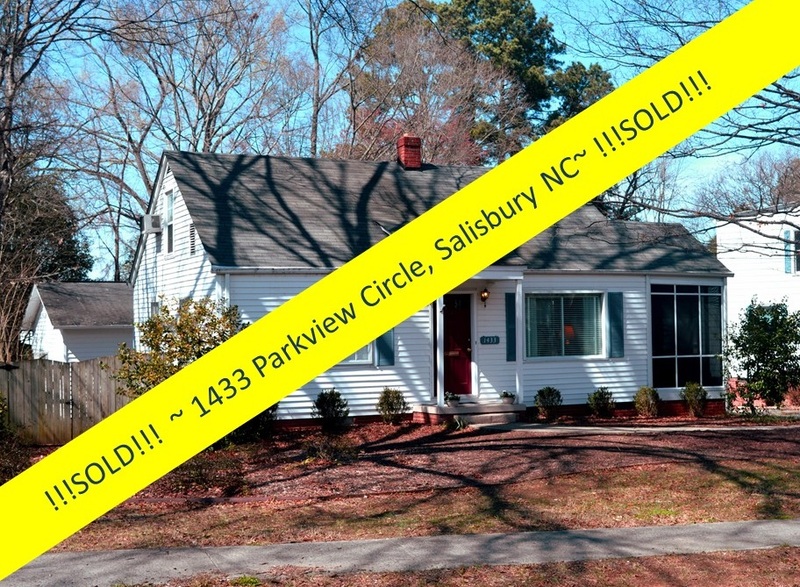 Salisbury, North Carolina Real Estate: All Roads Lead to Salisbury NC! 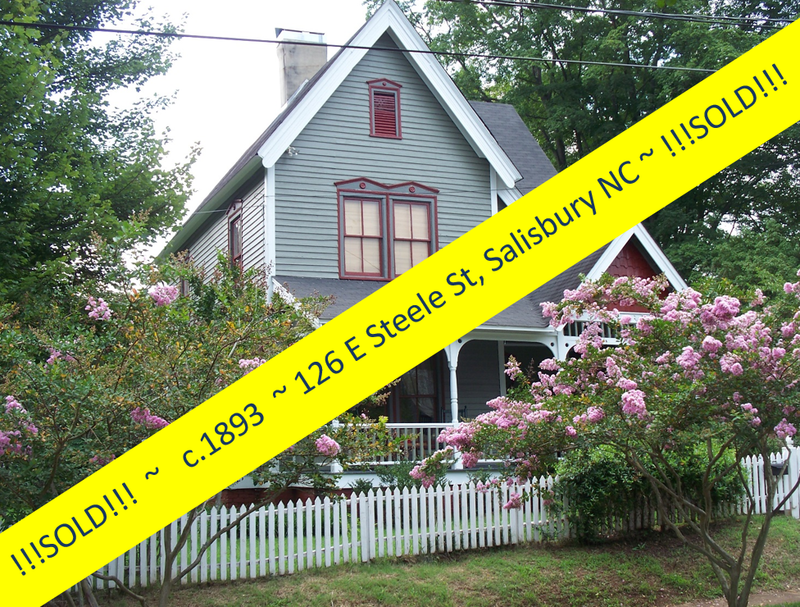 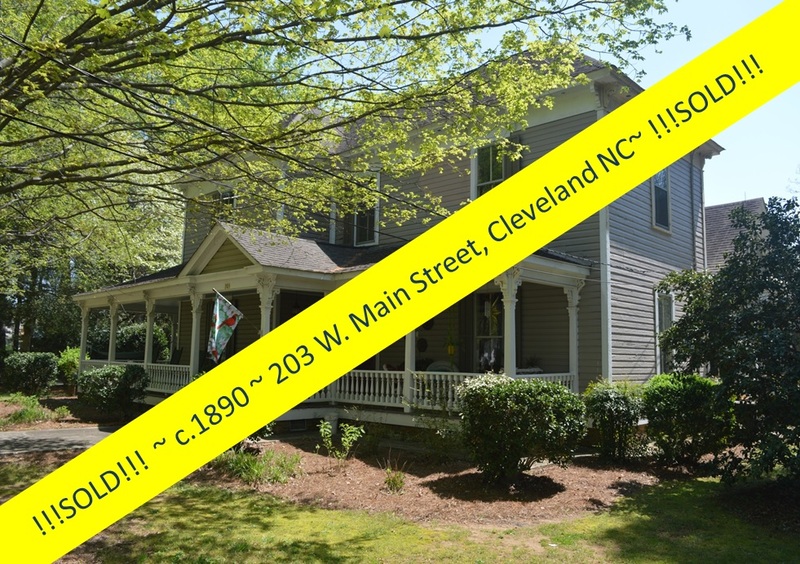 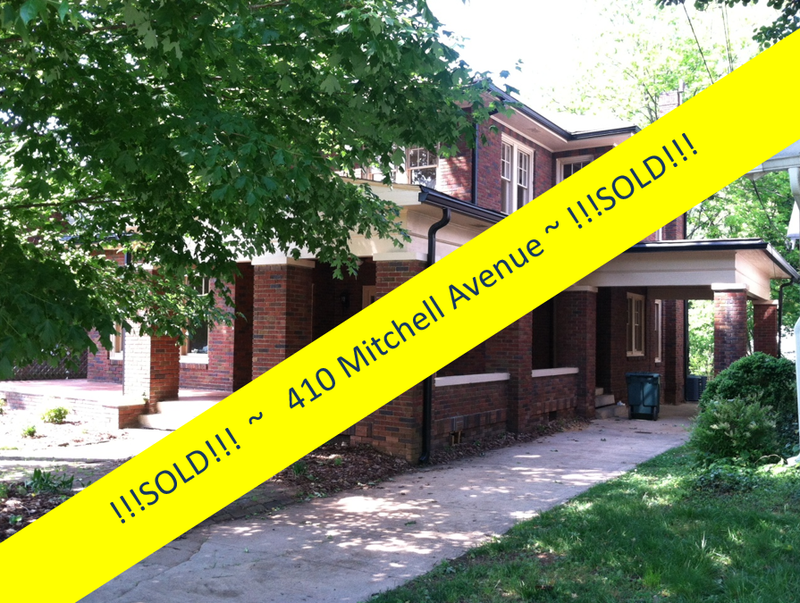 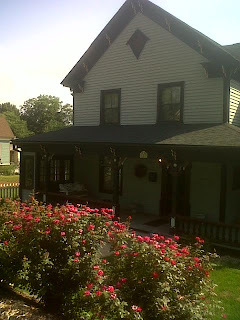 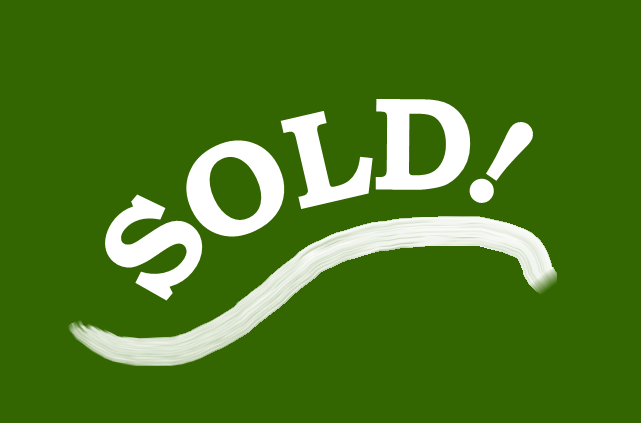 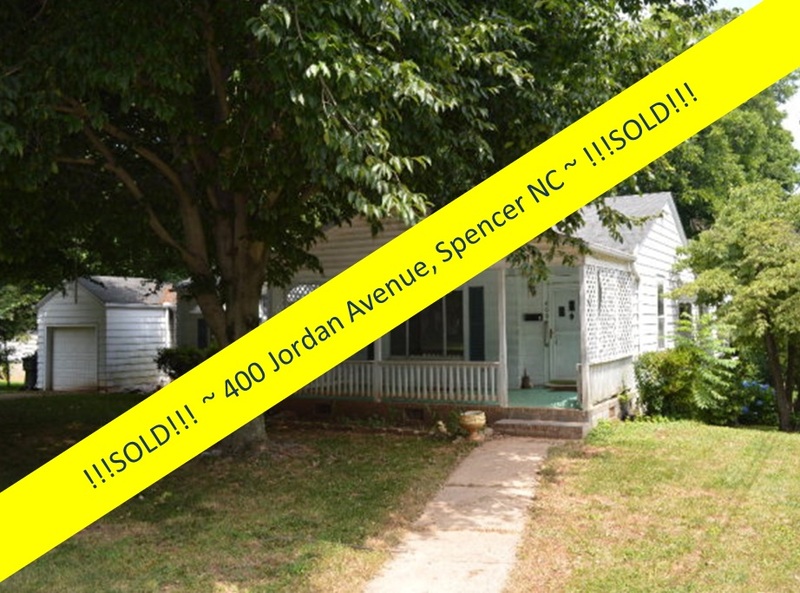 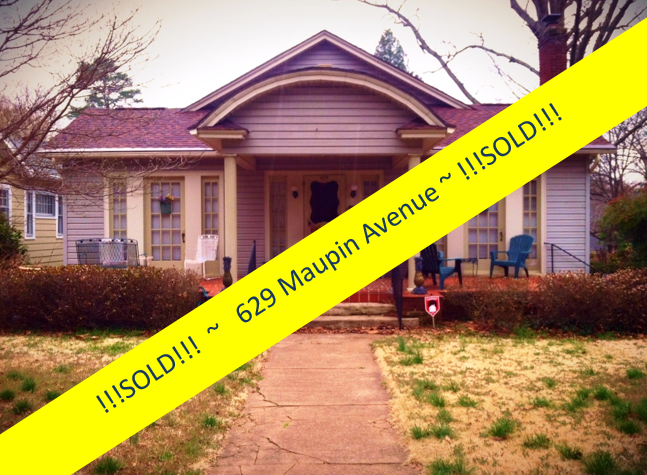 The circa 1893 J.R. Silliman House ~ SOLD!! 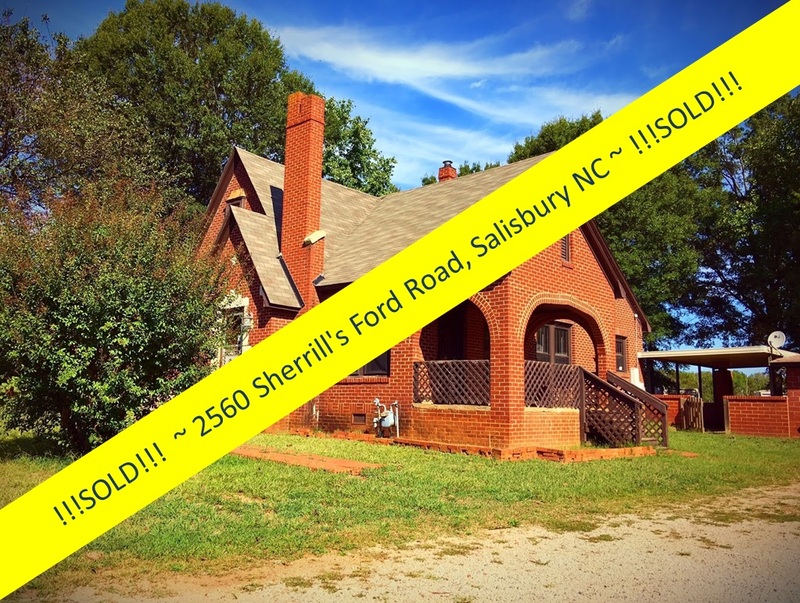 Success story! 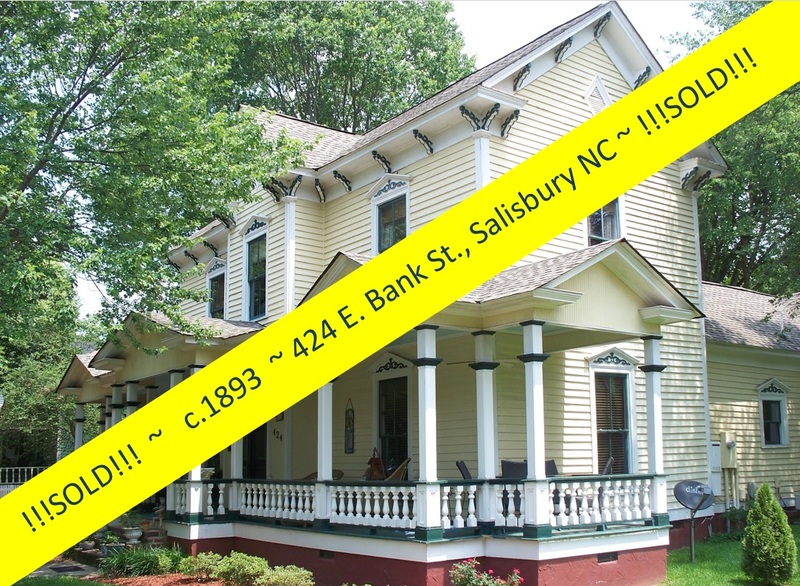 When a couple from the Washington DC area was recently searching central North Carolina for a home in which to downsize, Salisbury NC Realtor Greg Rapp showed them the circa 1893 J. R. Silliman house, the beautifully restored Victorian at 424 E. Bank Street in the Brooklyn South Square Historic District. 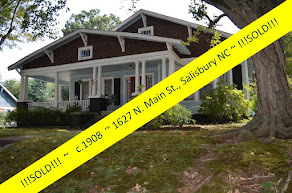 They fell in love with this unique home with its spacious veranda, enormous great room, and many special features, just a few blocks from downtown Salisbury shopping, restaurants, museums, and galleries, yet nestled in a quiet neighborhood filled with beautiful late 1800’s ~ early 1900’s homes. 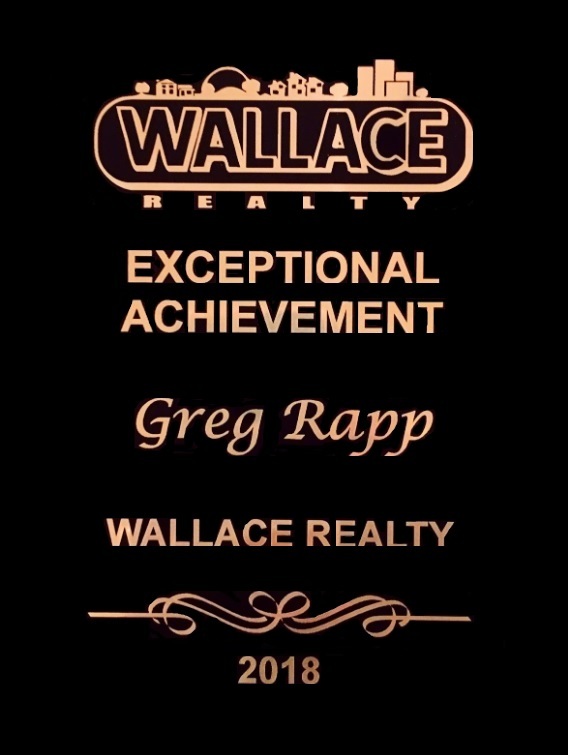 This November, and within a very short time, Greg had a contract, AND . 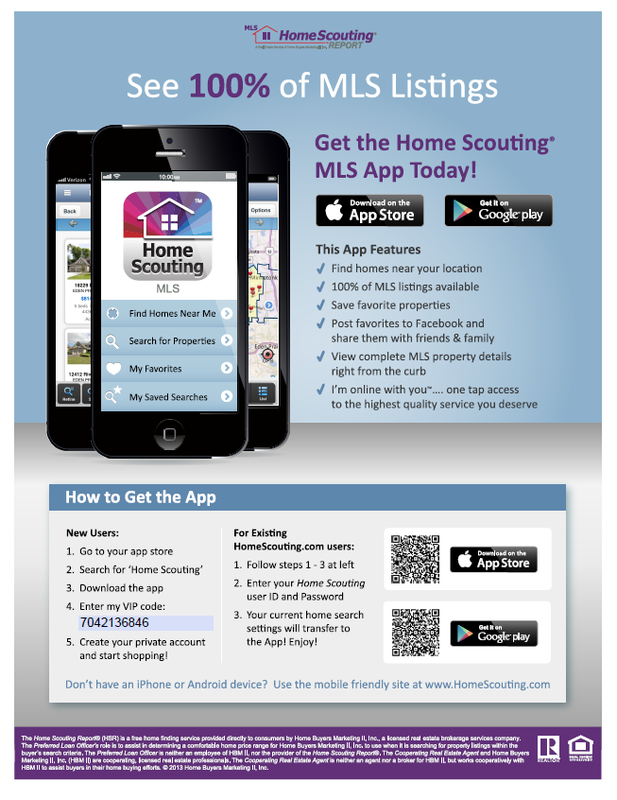 . . under the average number of days on the market. 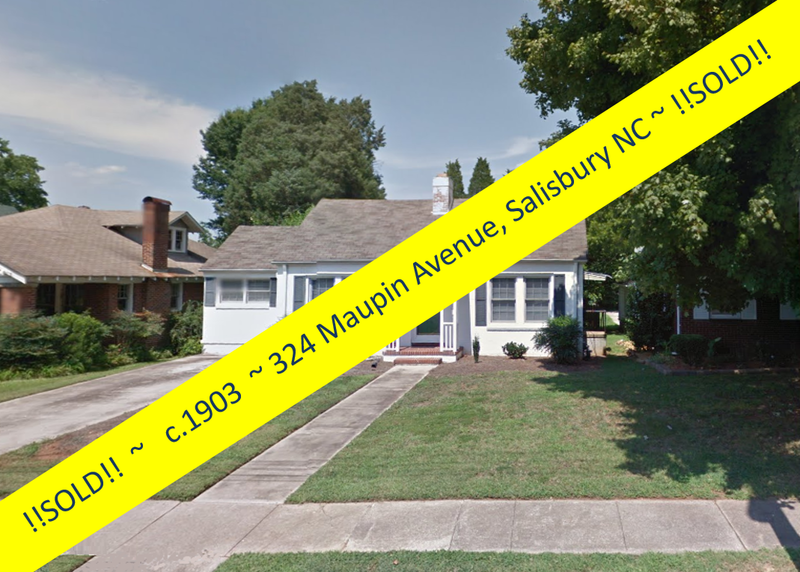 All roads lead to Salisbury! 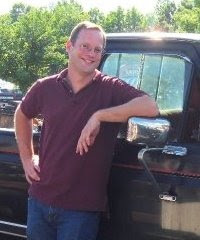 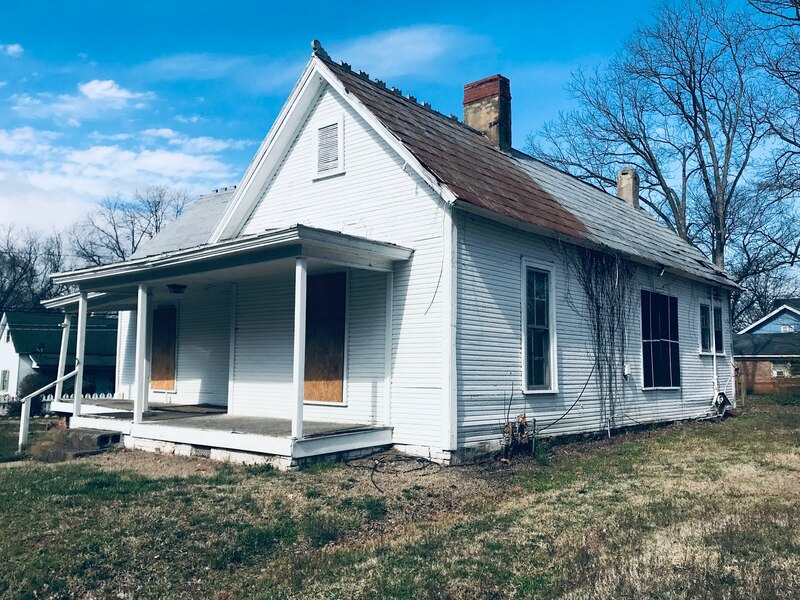 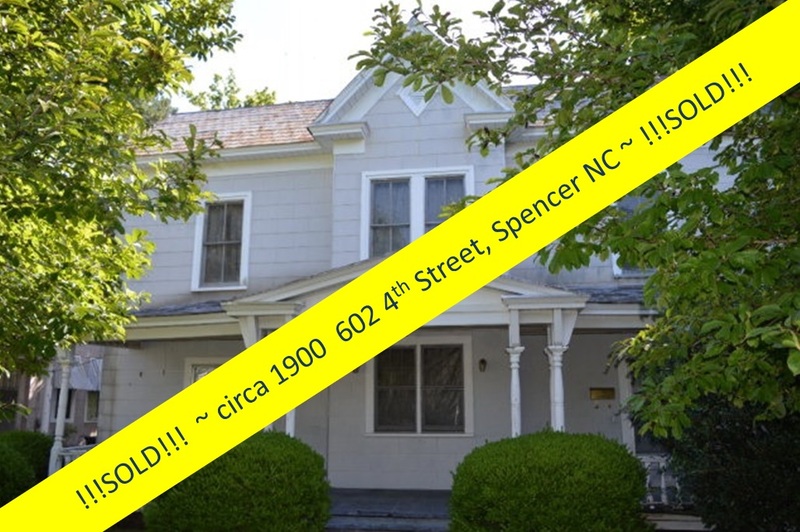 A few days later, Greg was speaking with another of his clients who had purchased the circa 1870 home at 229 S. Long Street a few years earlier. 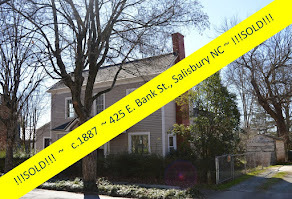 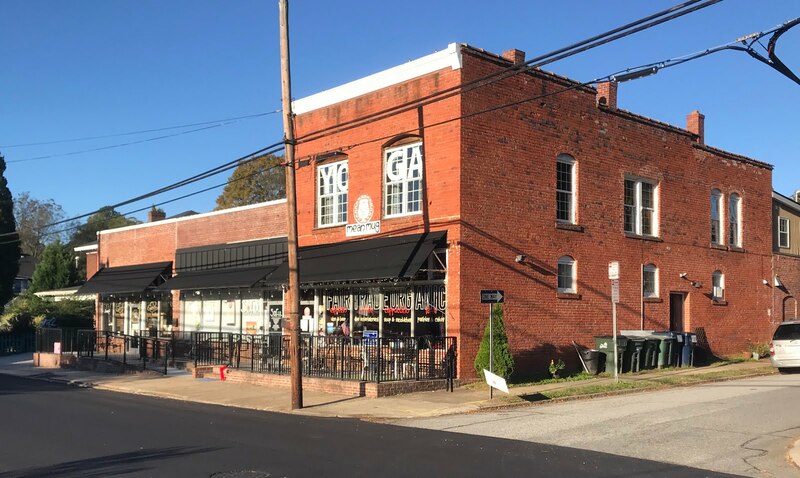 It turns out the gentleman who just purchased 424 E. Bank Street had gone to high school with the gentleman in the Long Street home back in Ohio. 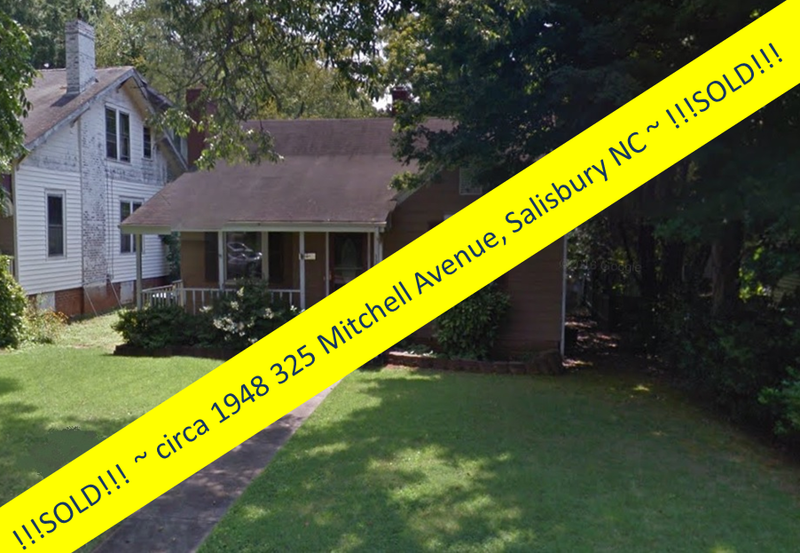 Who would ever think that, some years later, the two would find each other in a historic neighborhood in Salisbury, North Carolina? 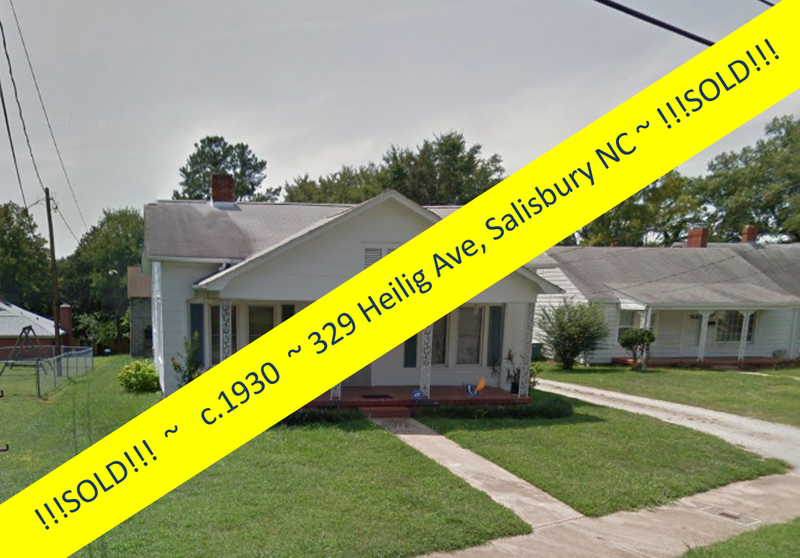 All roads DO lead to Salisbury NC! 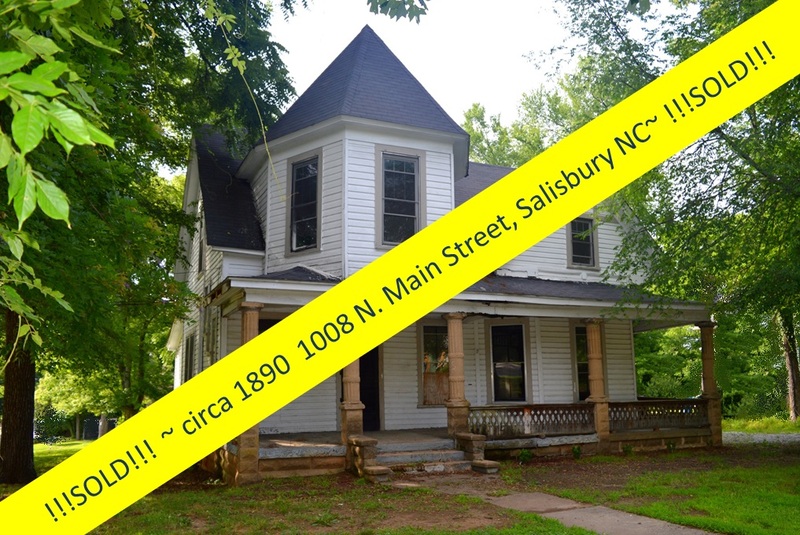 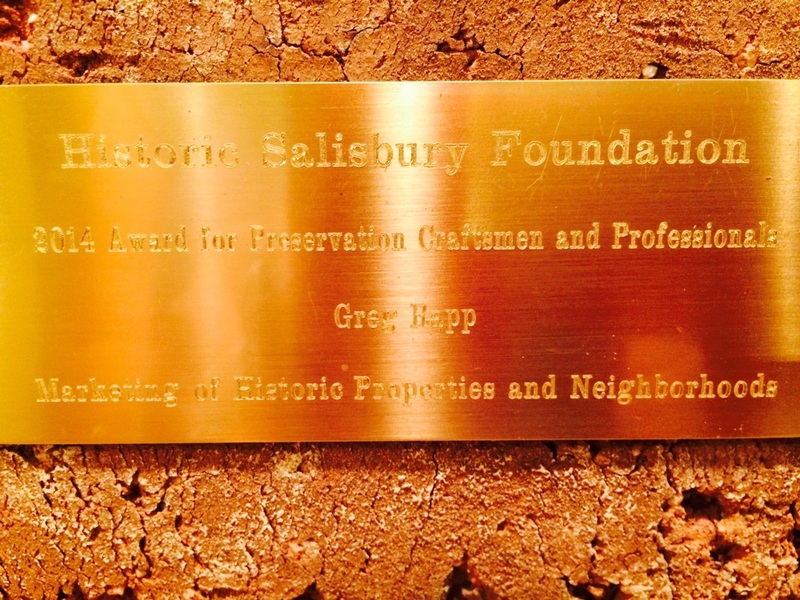 Salisbury North Carolina has a strong record of historic preservation. 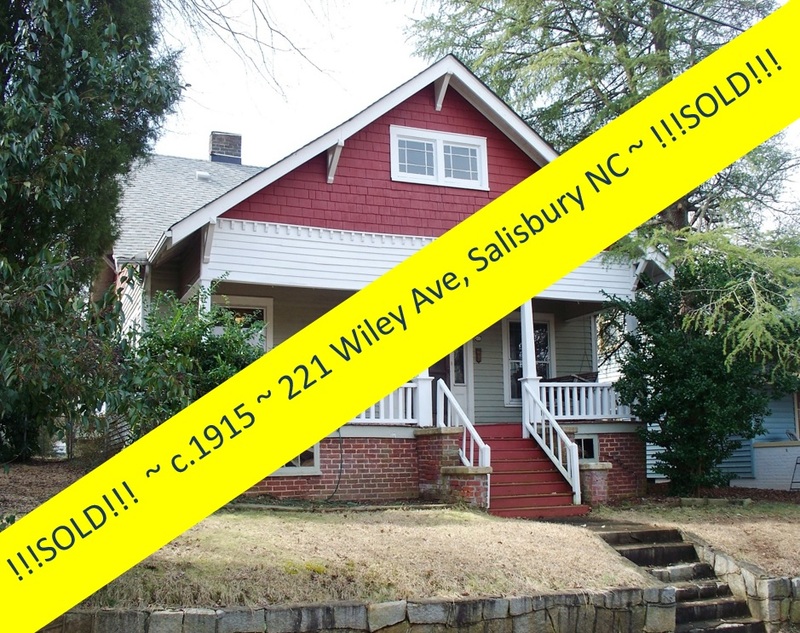 The City of Salisbury currently boasts 10 National Register Historic Districts with an inventory of over 1,200 historic properties. 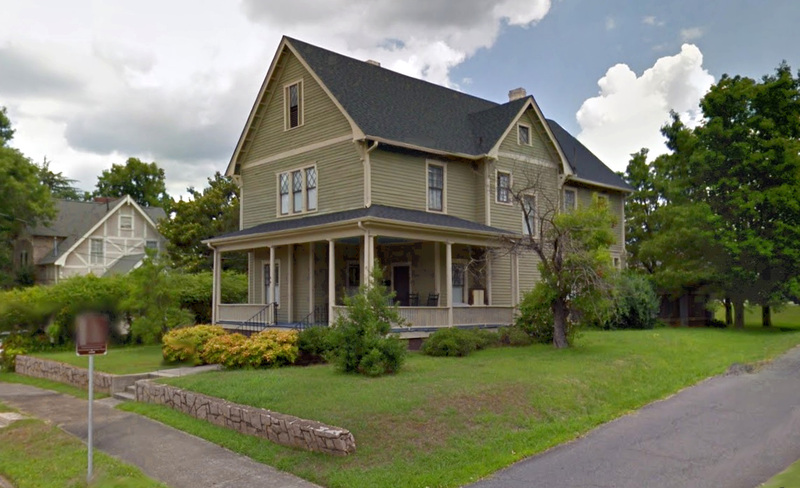 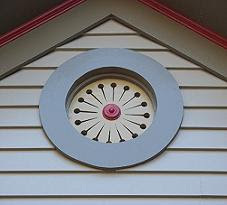 The city has many historic homes and commercial buildings dating from the 19th century and early 20th century, several of which are listed on the National Register of Historic Places. 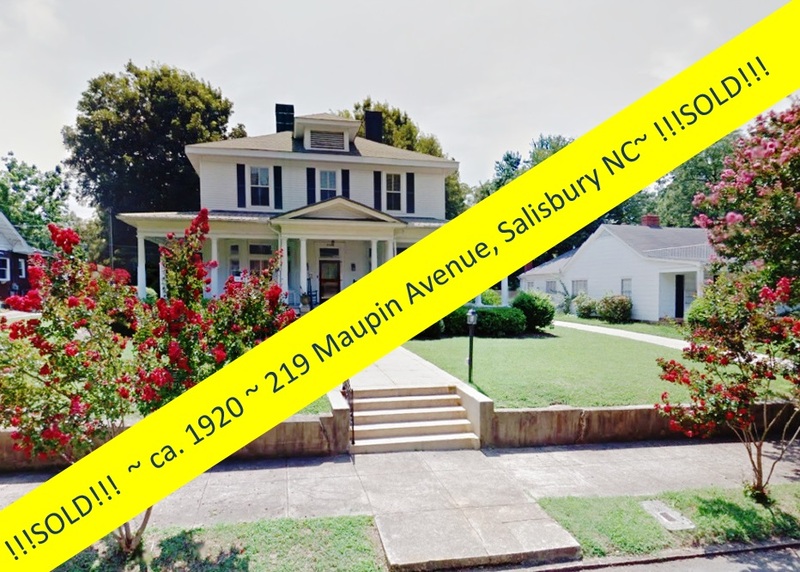 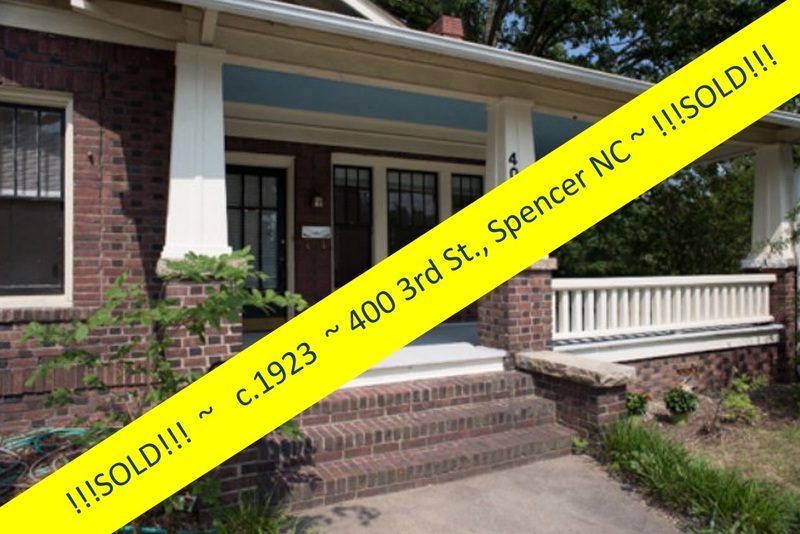 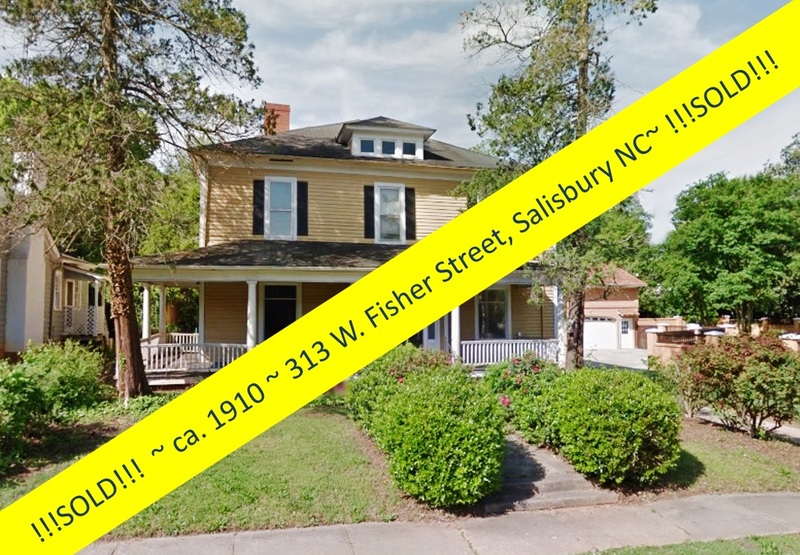 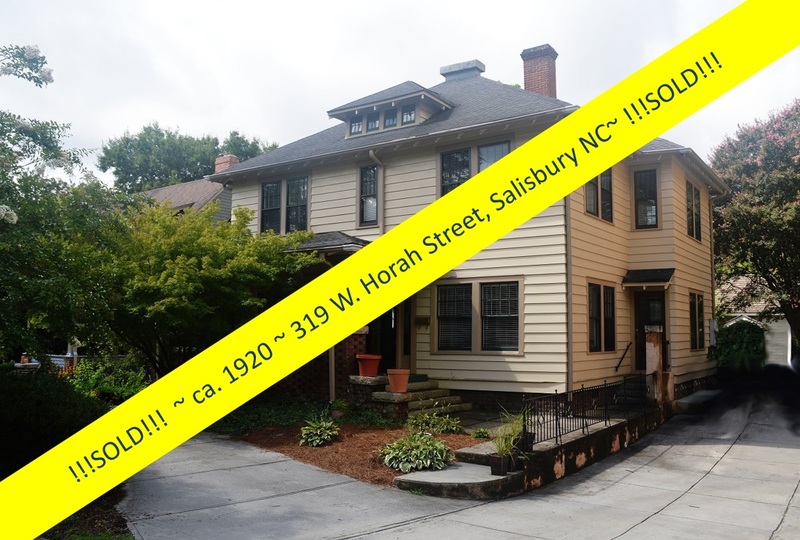 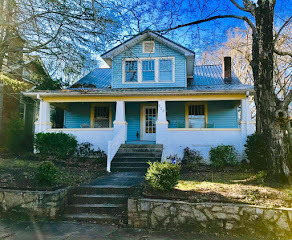 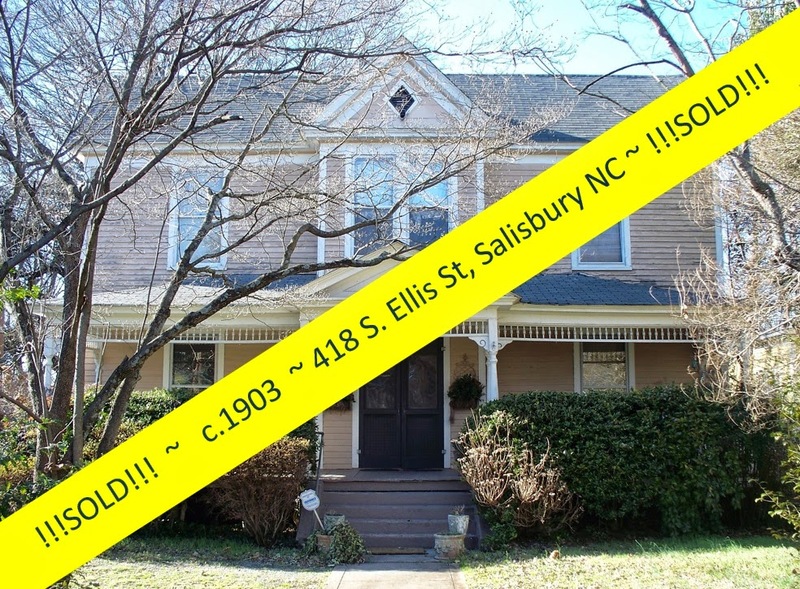 If you have always dreamed of owning an older home, rich in value, character, and history, contact Greg Rapp to see which, within an array of historic homes for sale right here in Salisbury, might be your new dream home and your own piece of history! 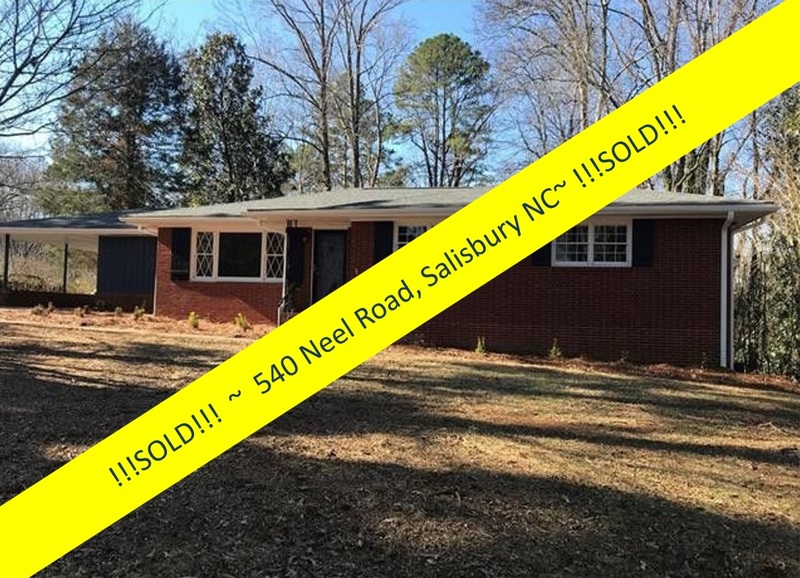 Greg Rapp / Wallace Realty ~ 704.213.6846.